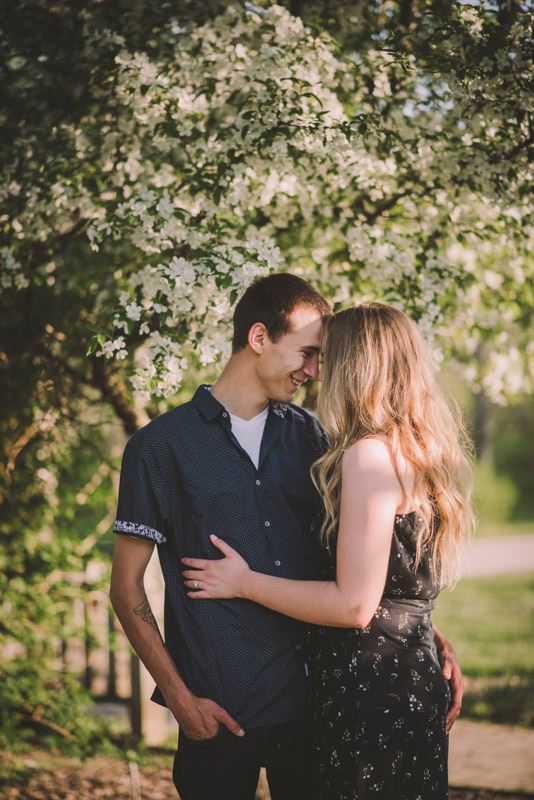 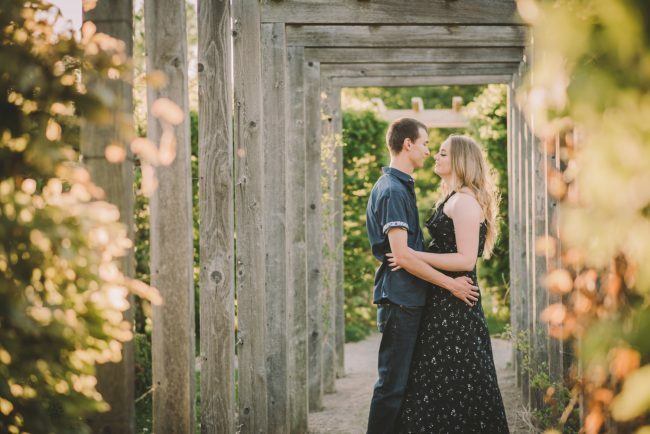 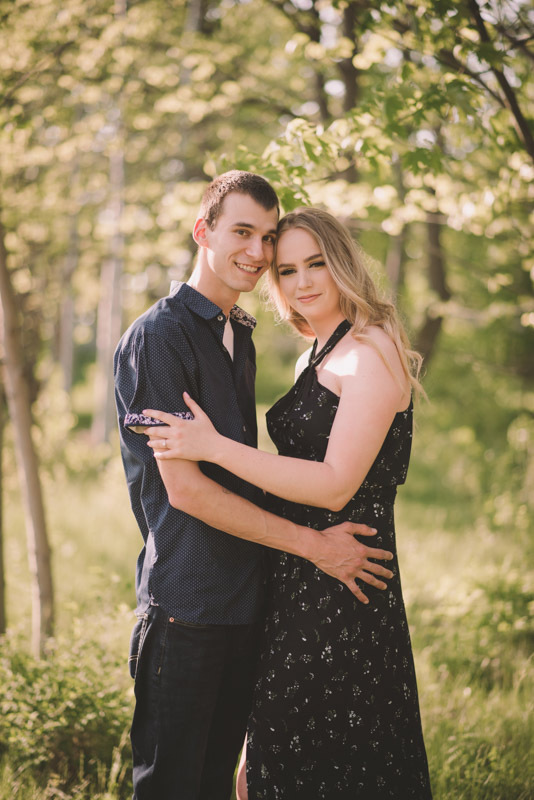 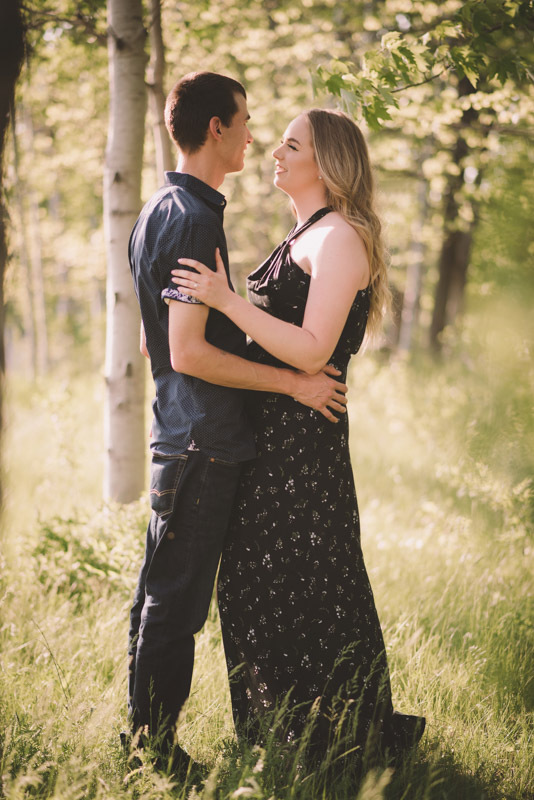 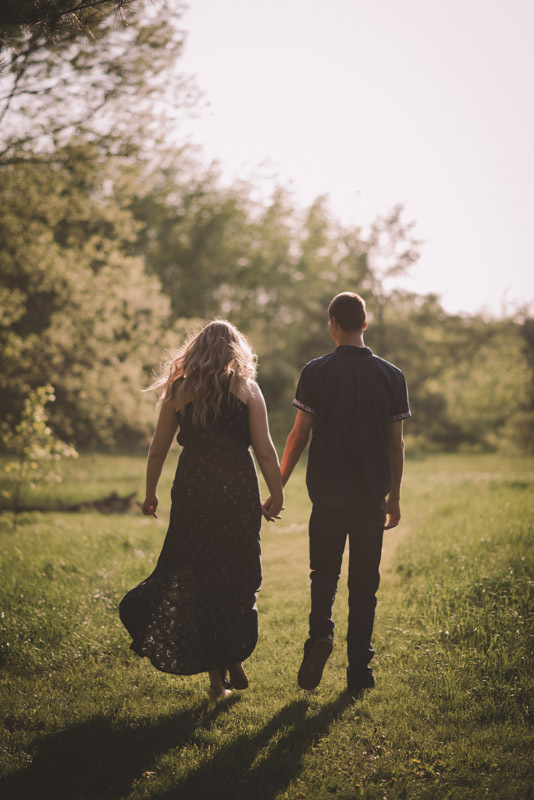 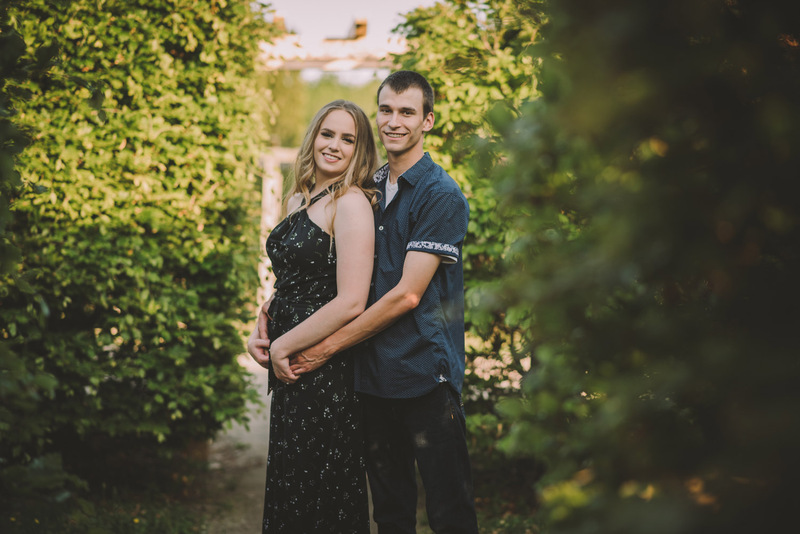 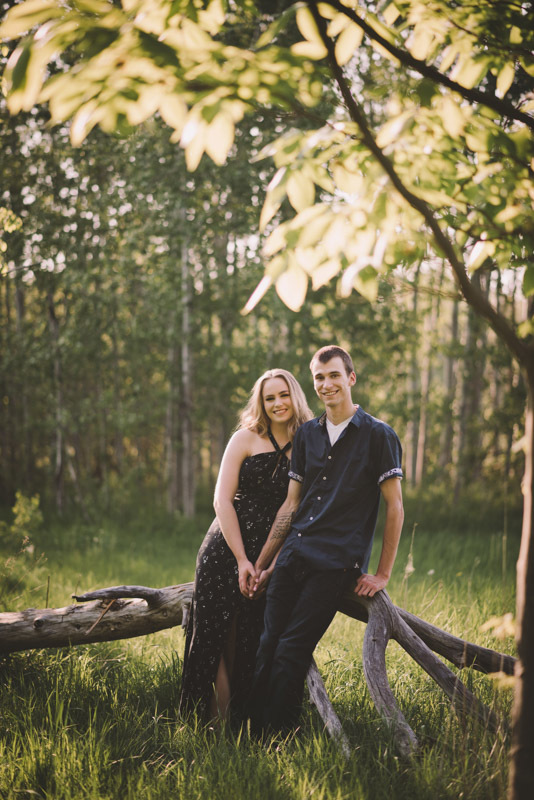 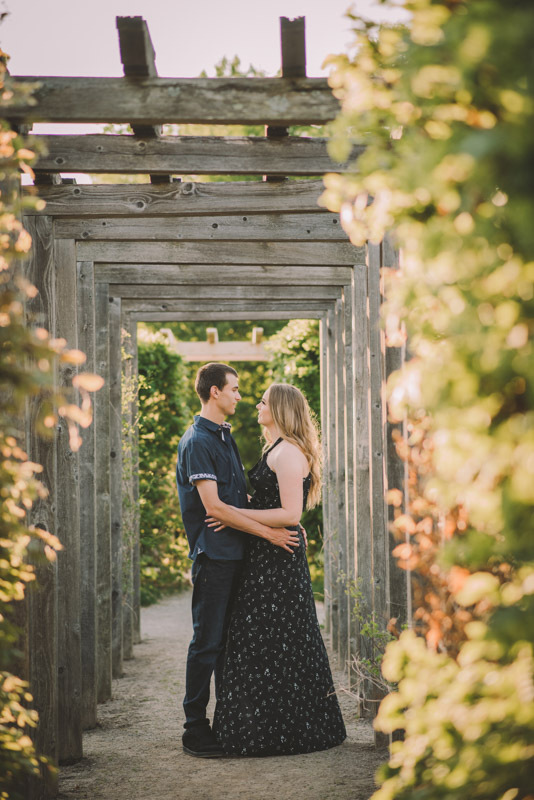 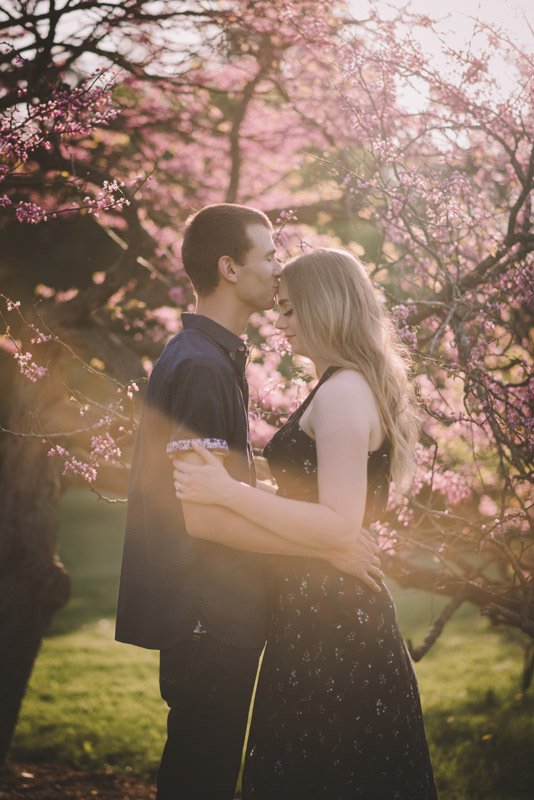 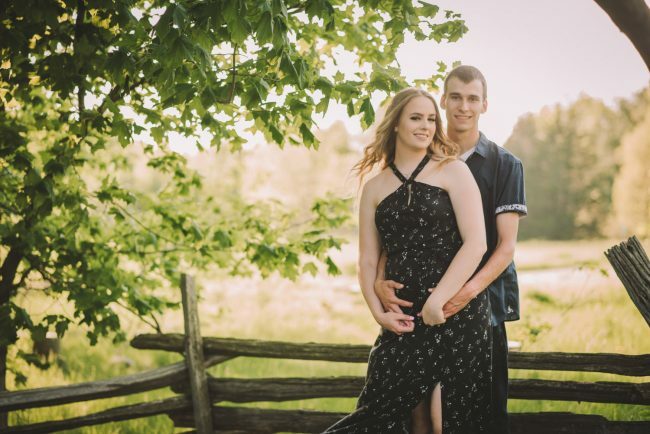 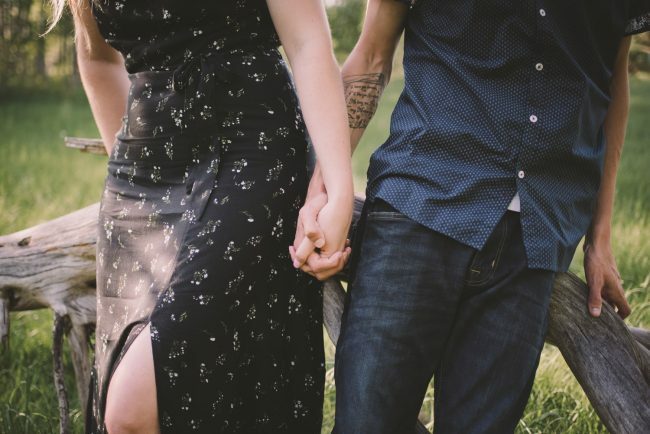 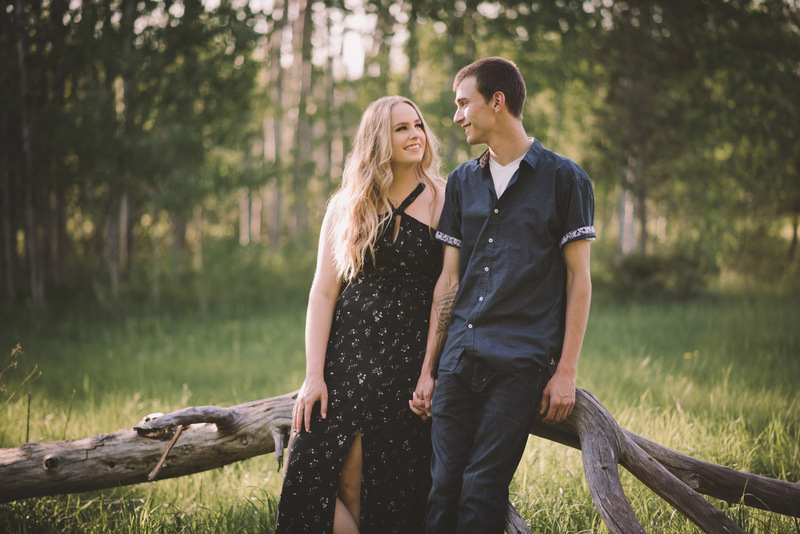 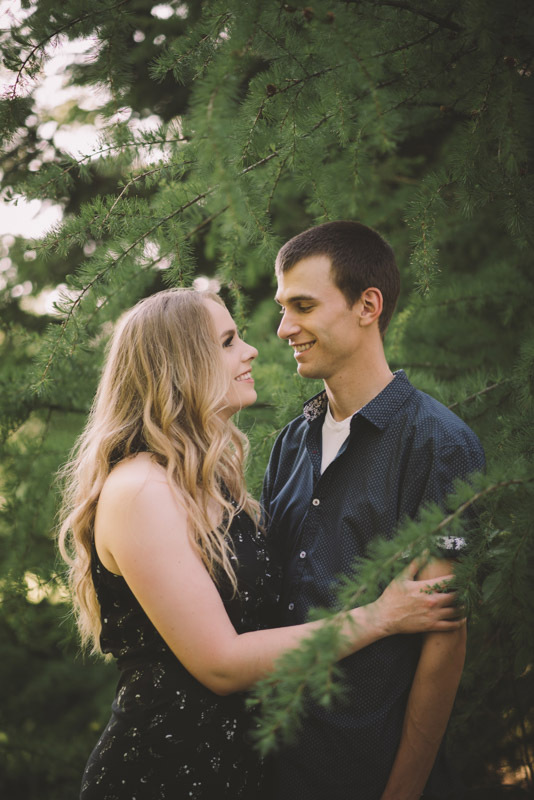 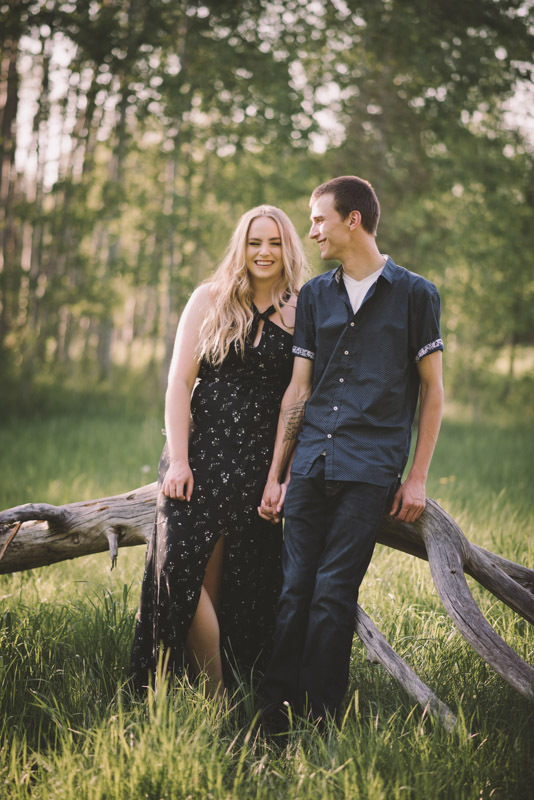 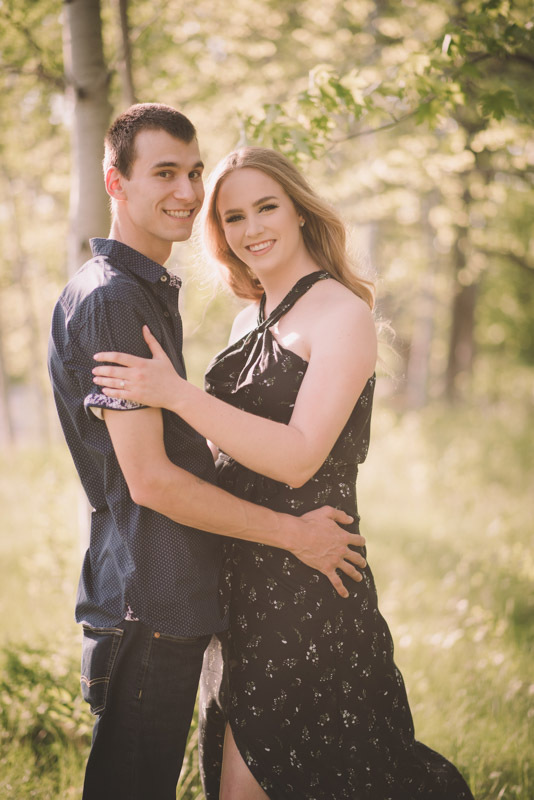 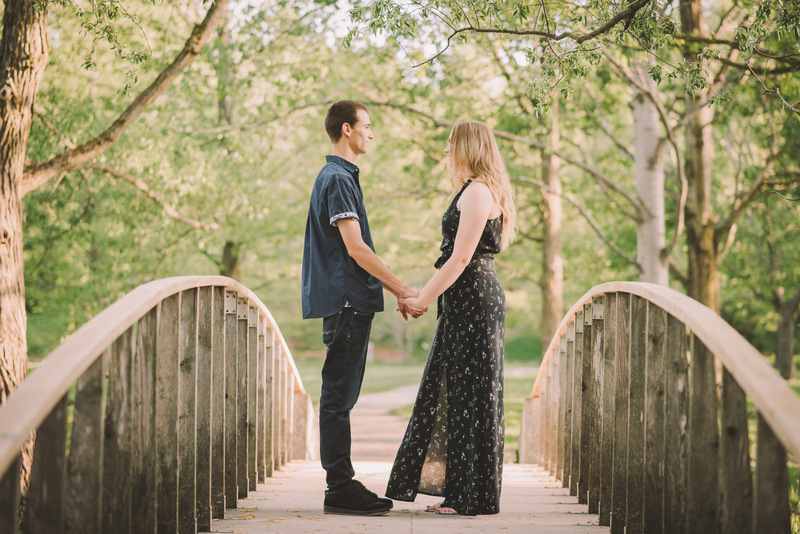 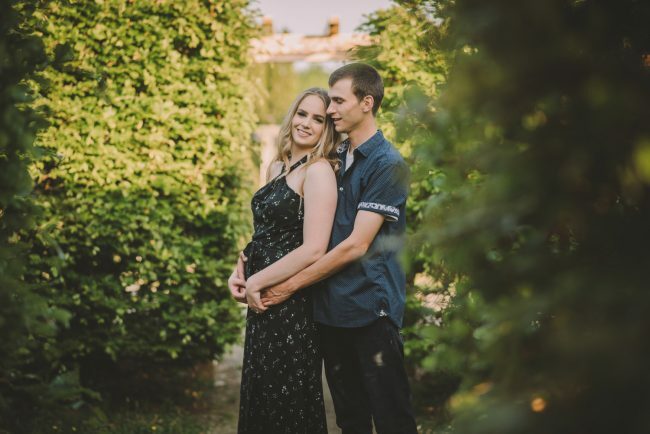 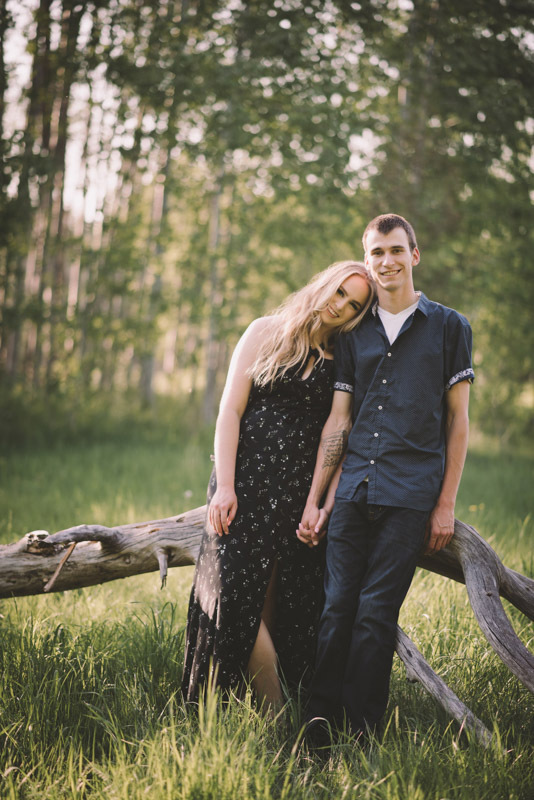 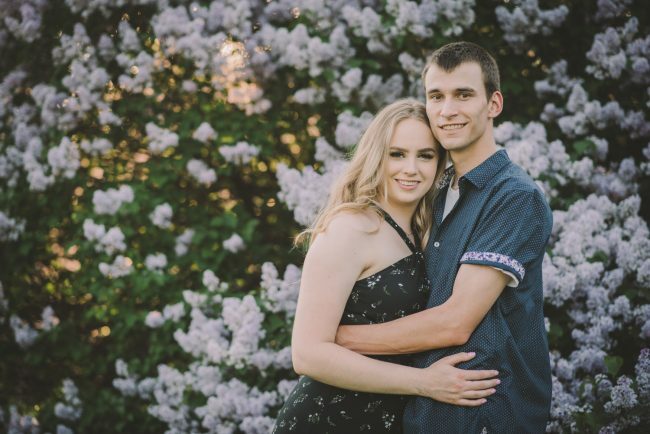 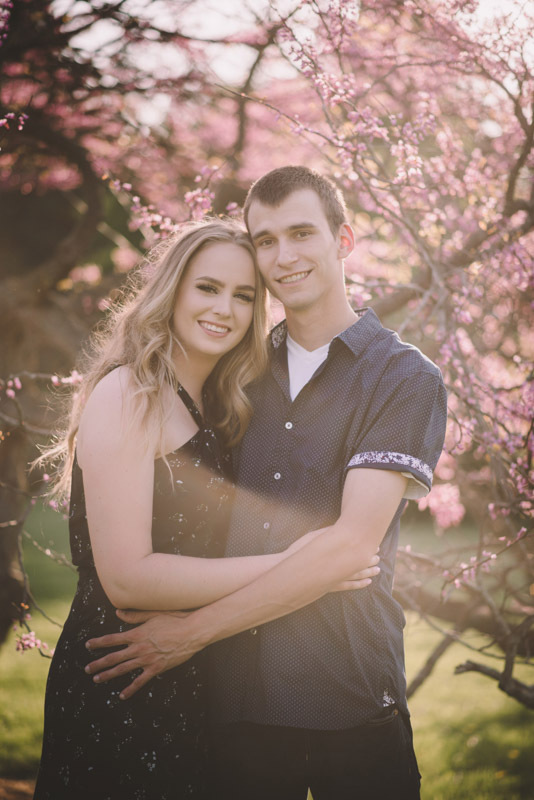 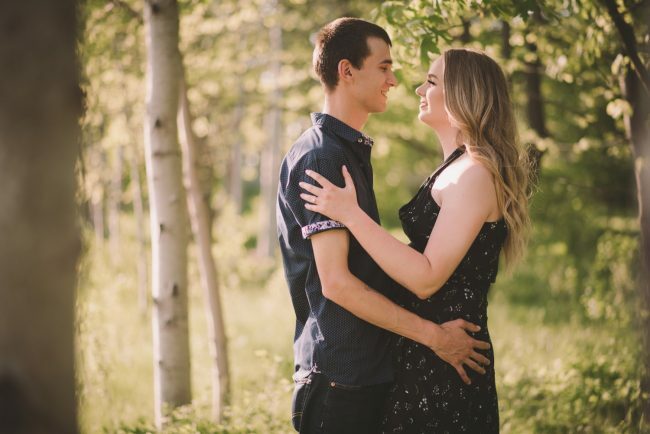 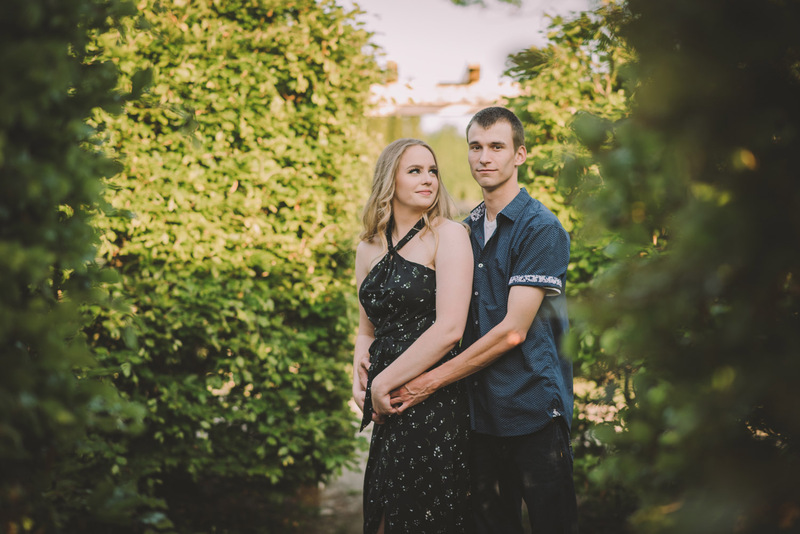 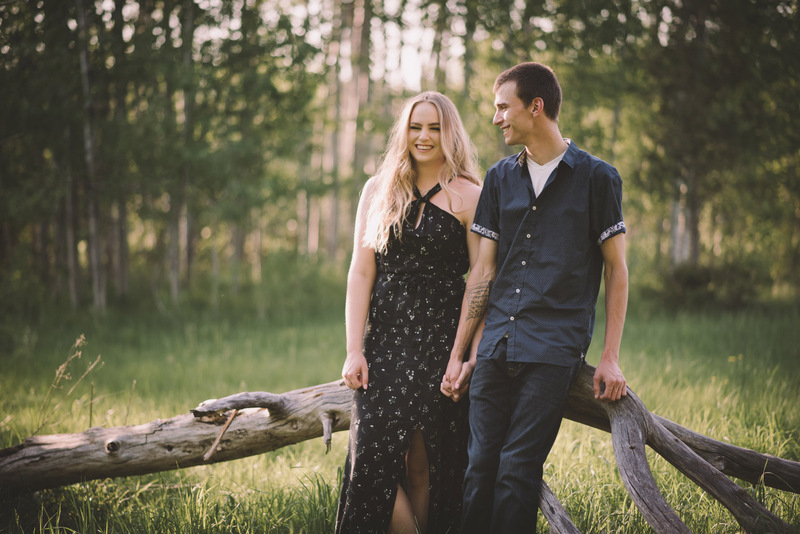 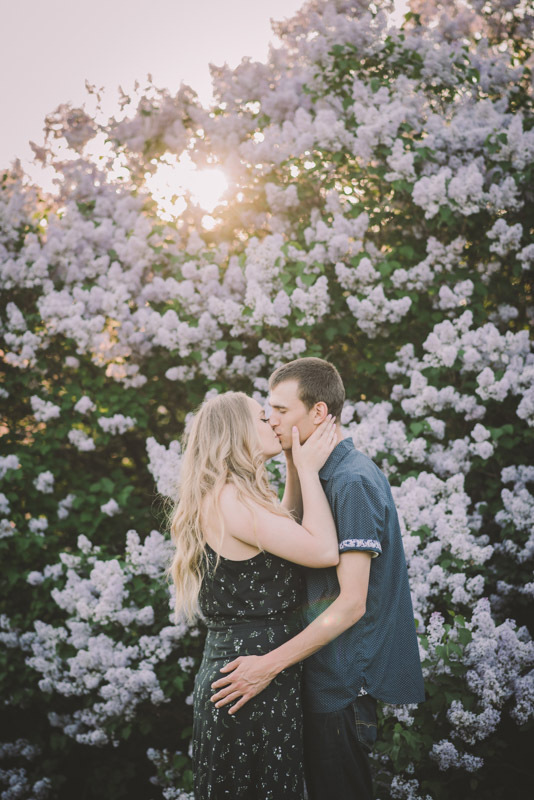 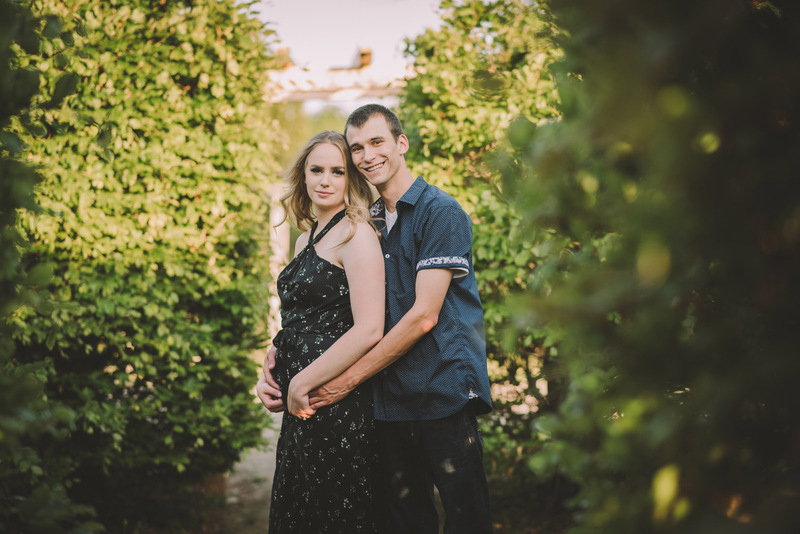 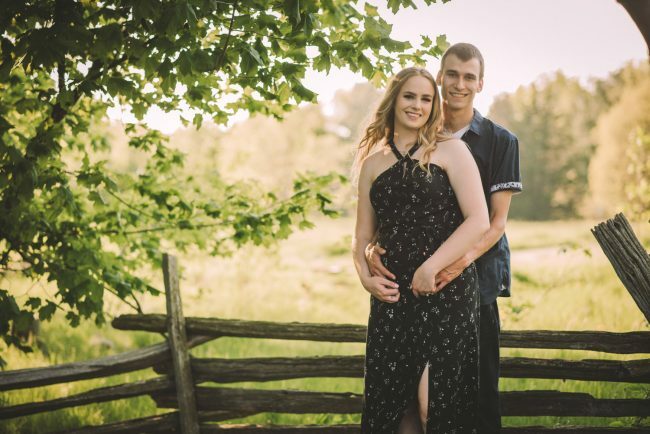 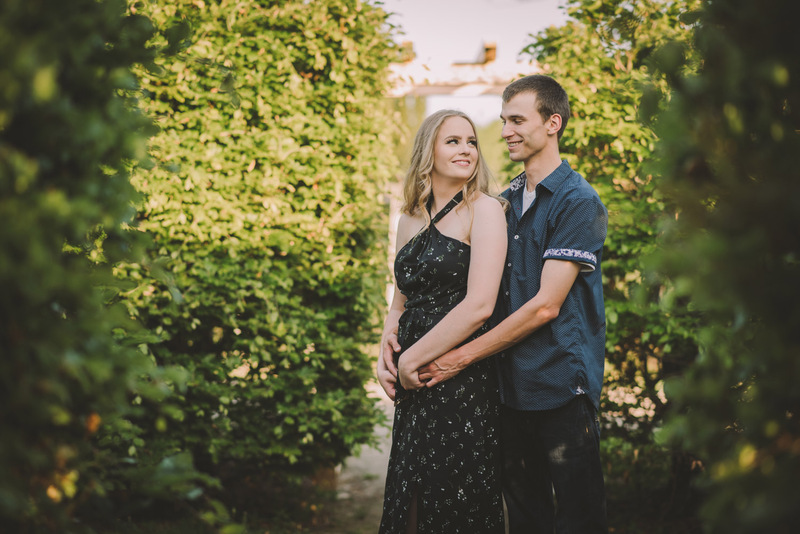 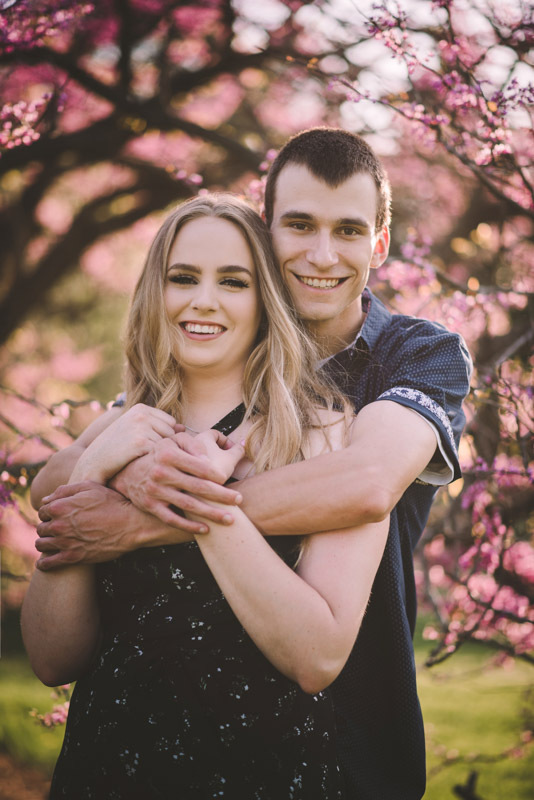 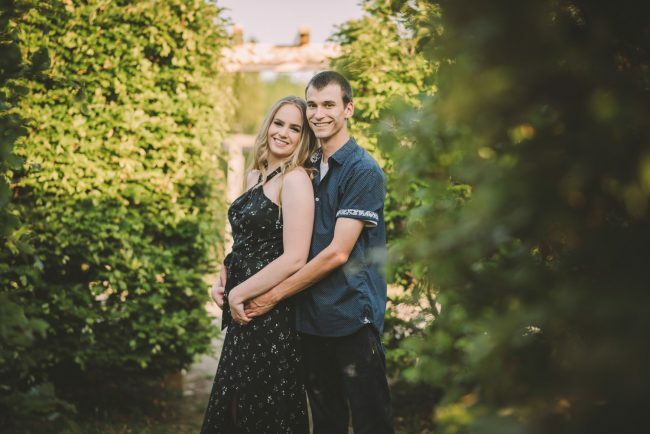 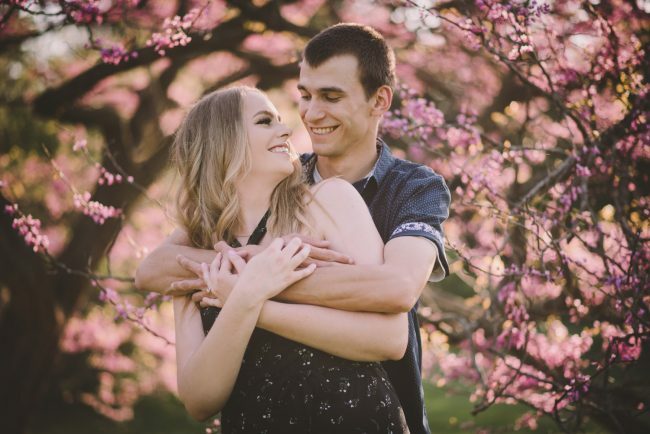 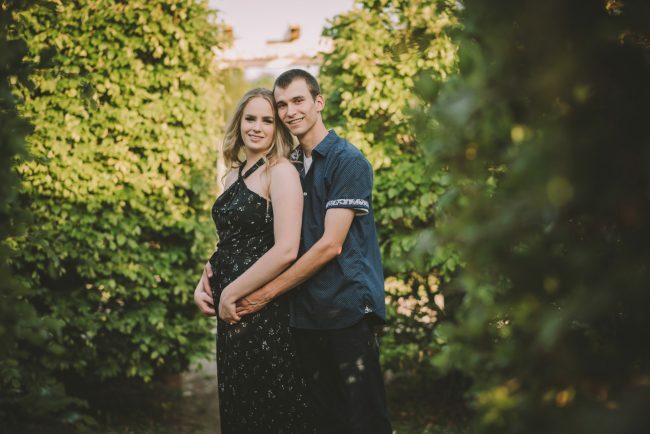 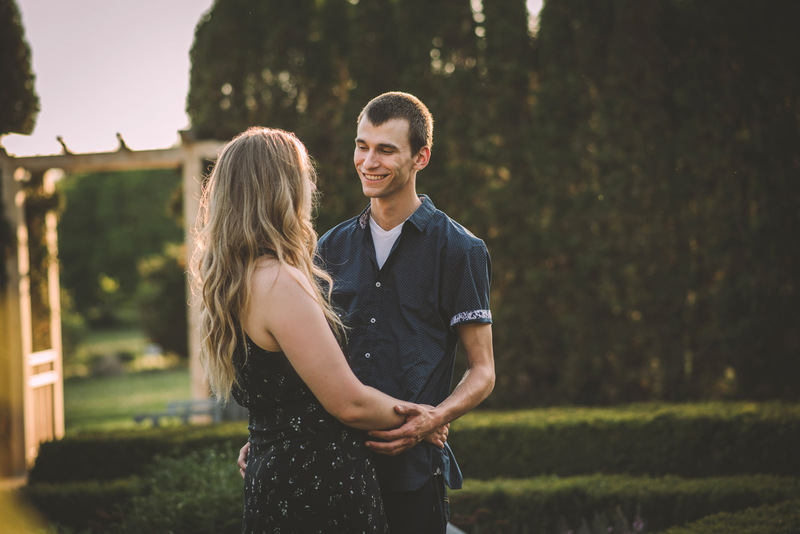 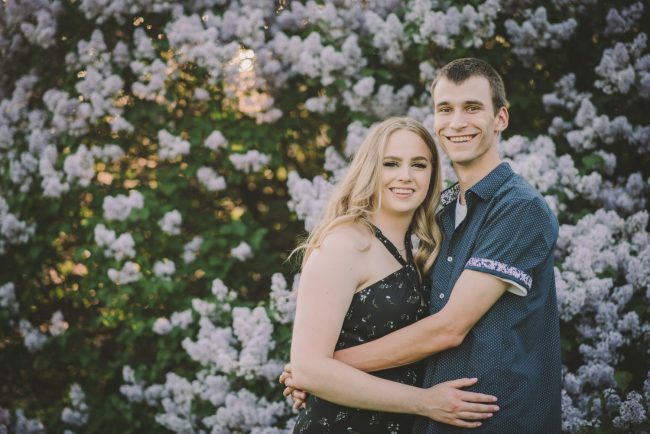 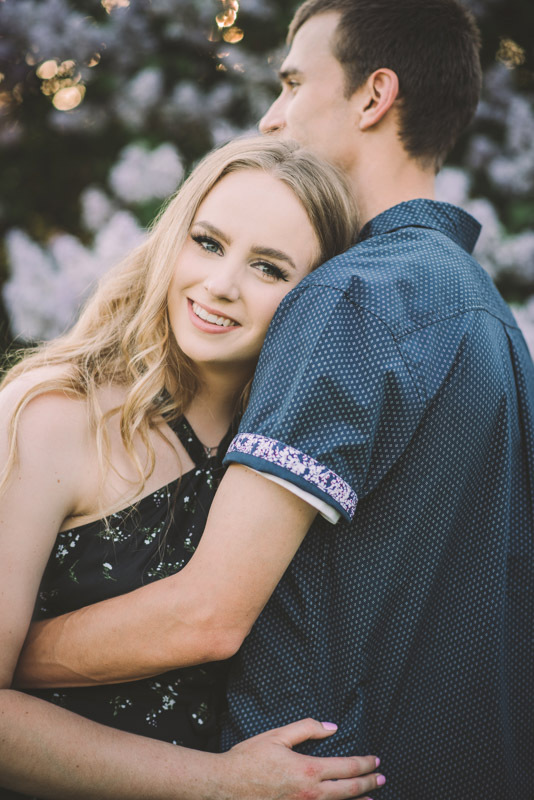 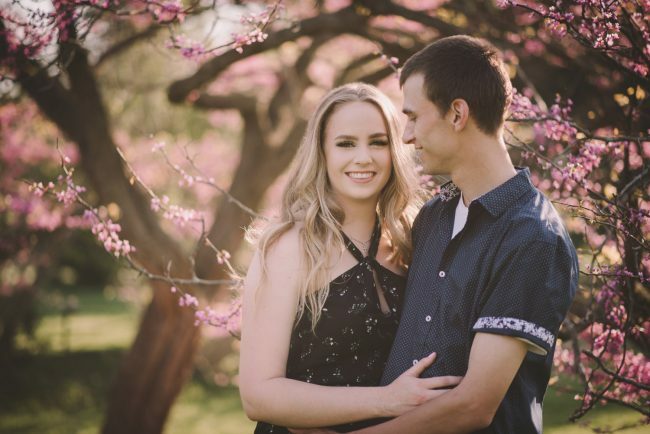 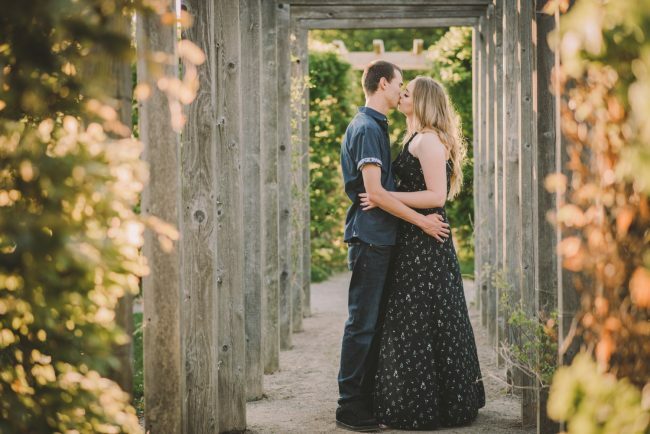 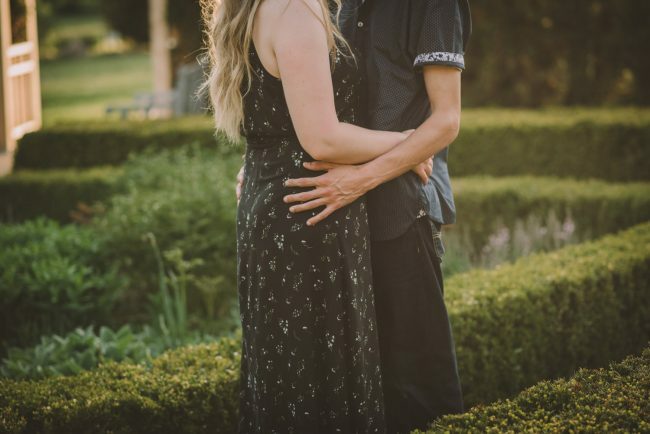 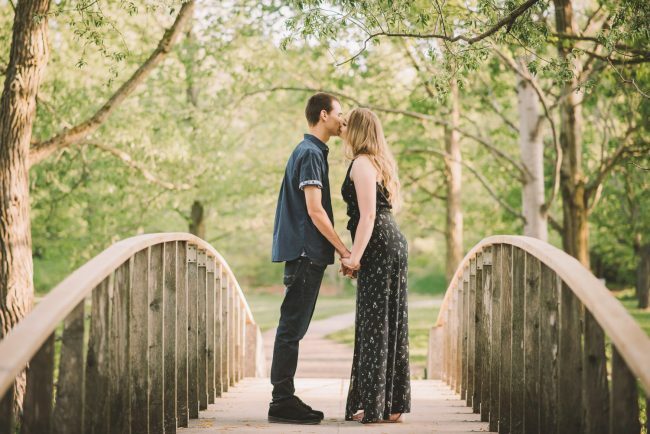 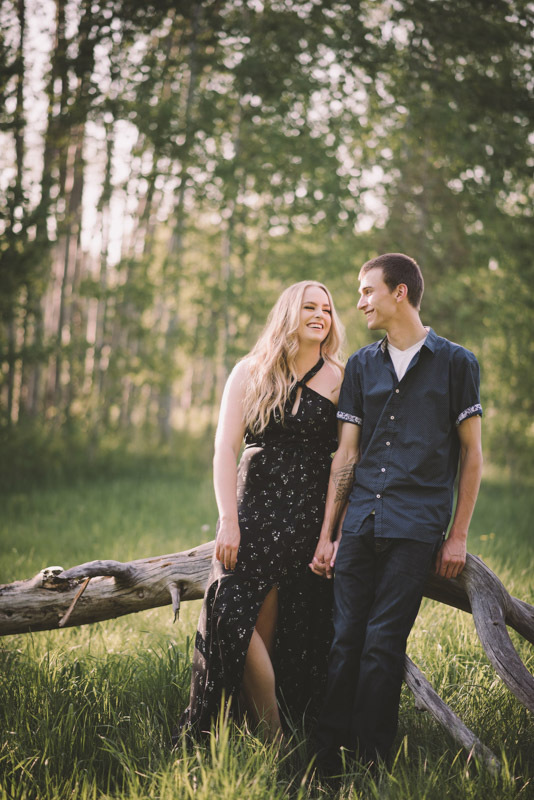 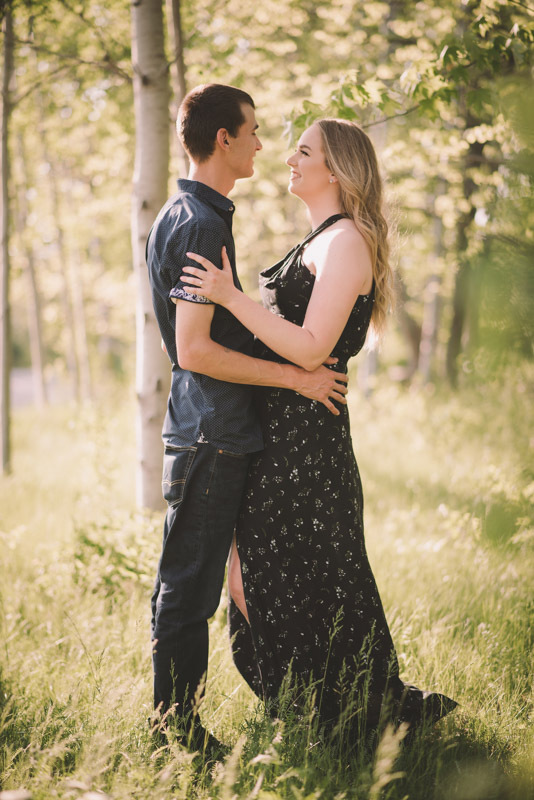 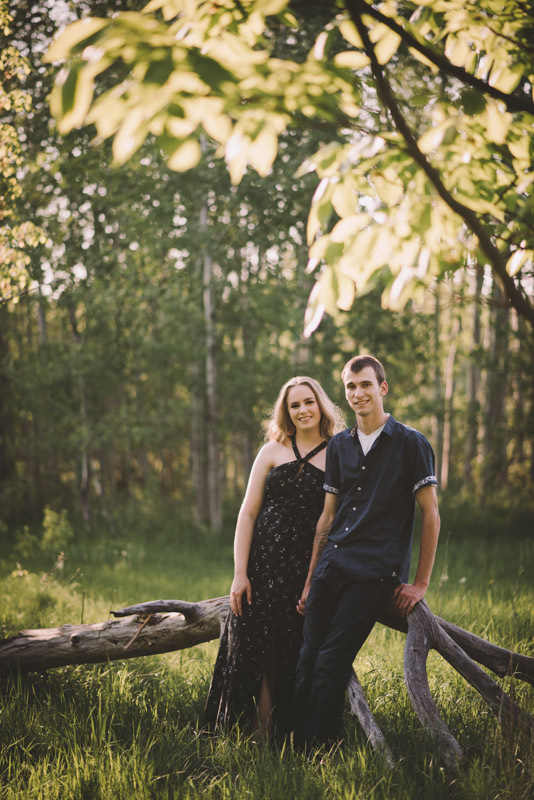 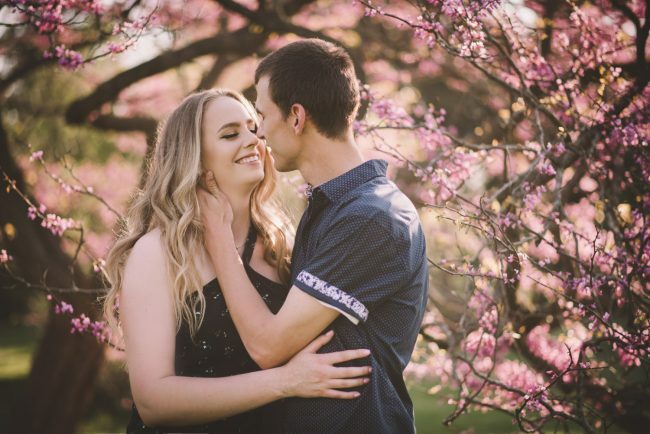 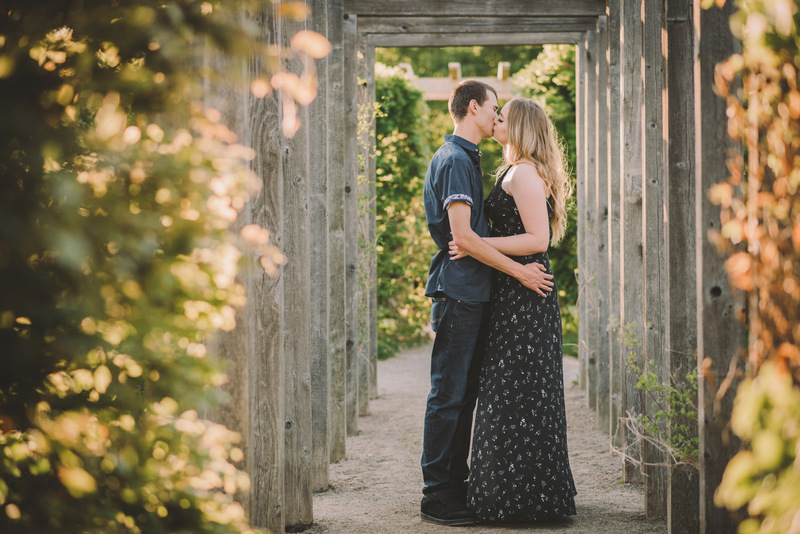 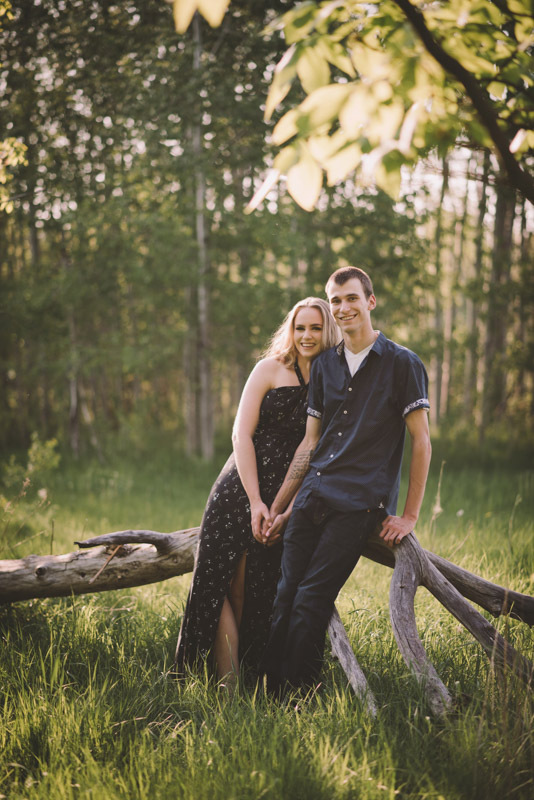 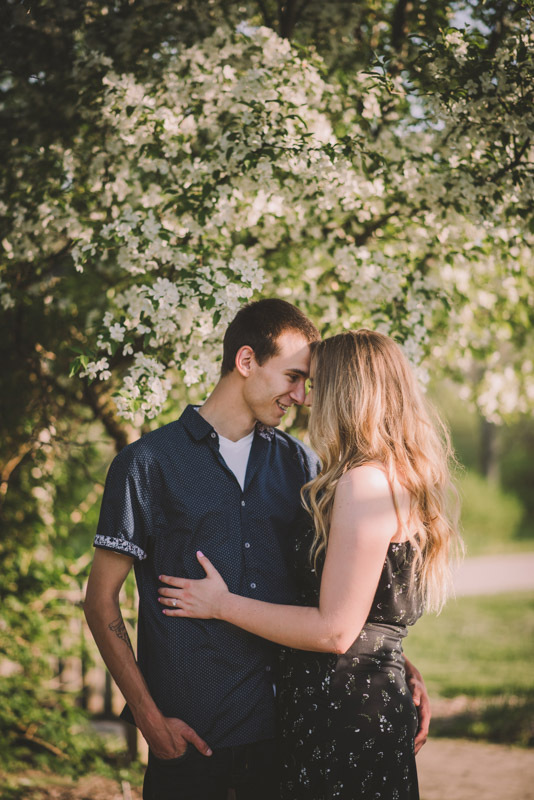 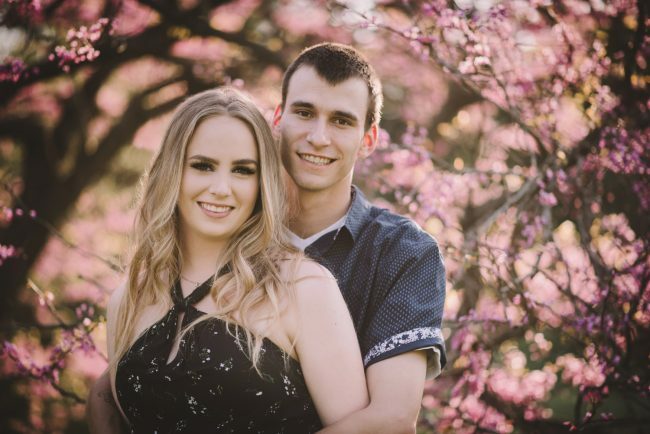 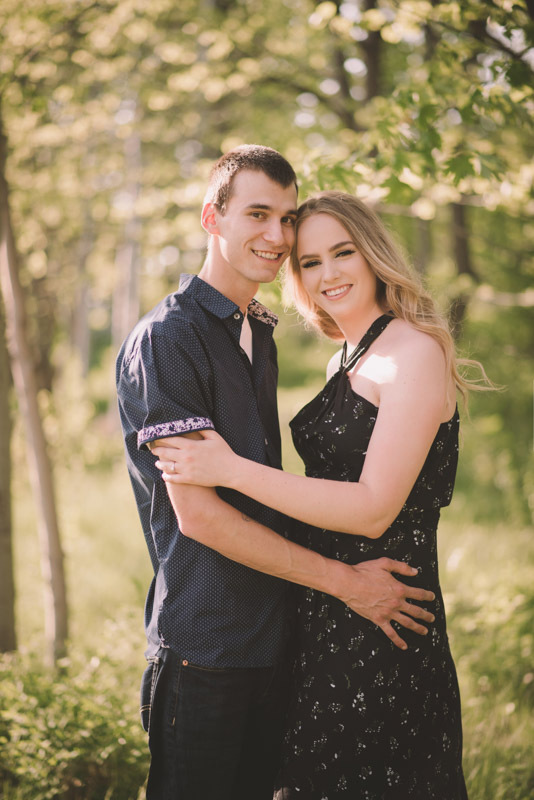 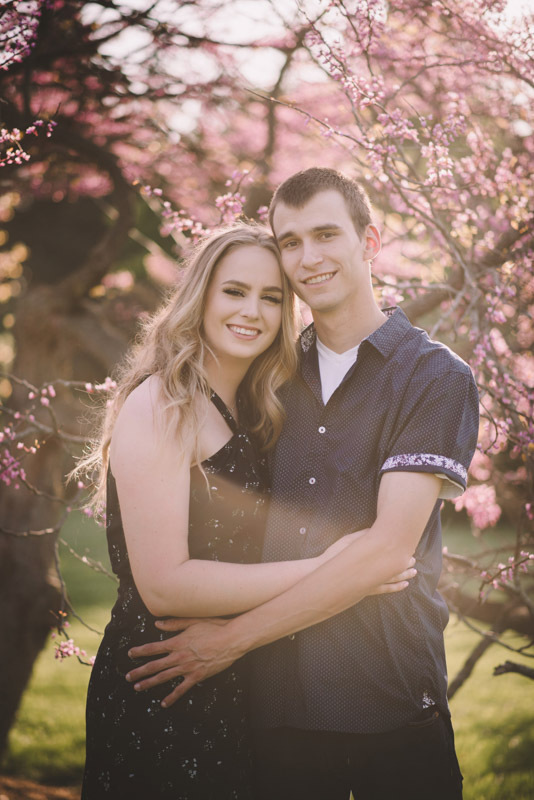 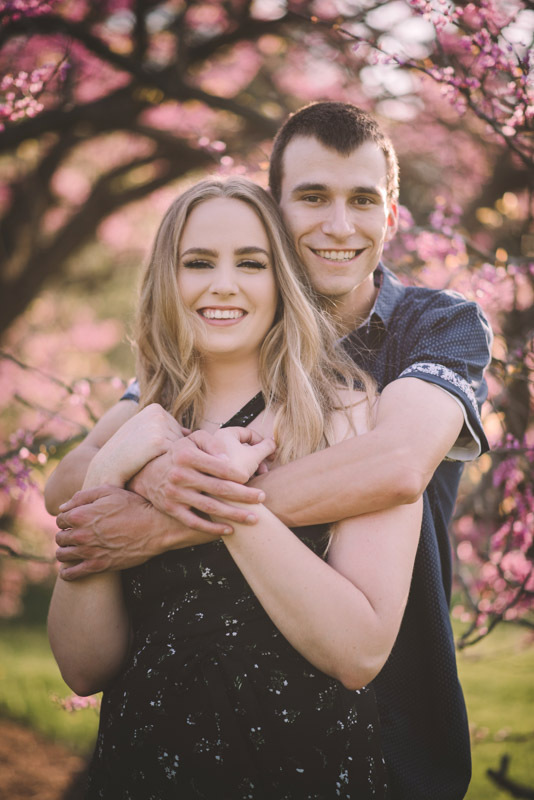 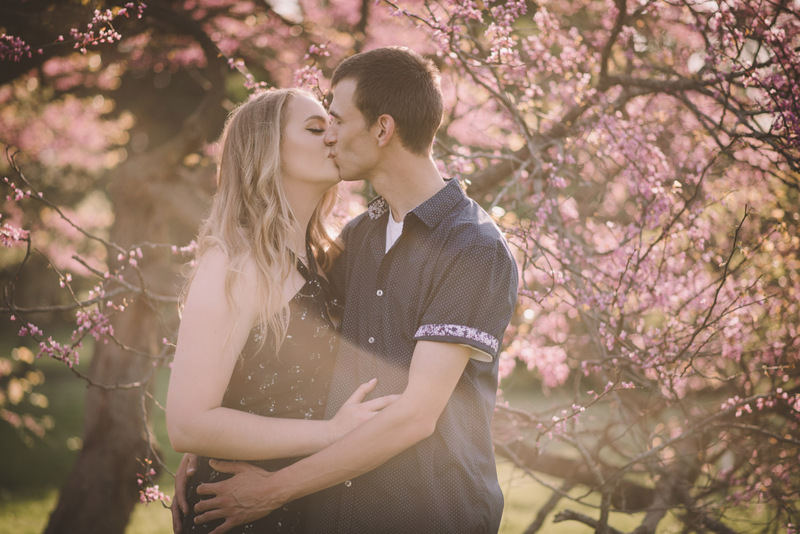 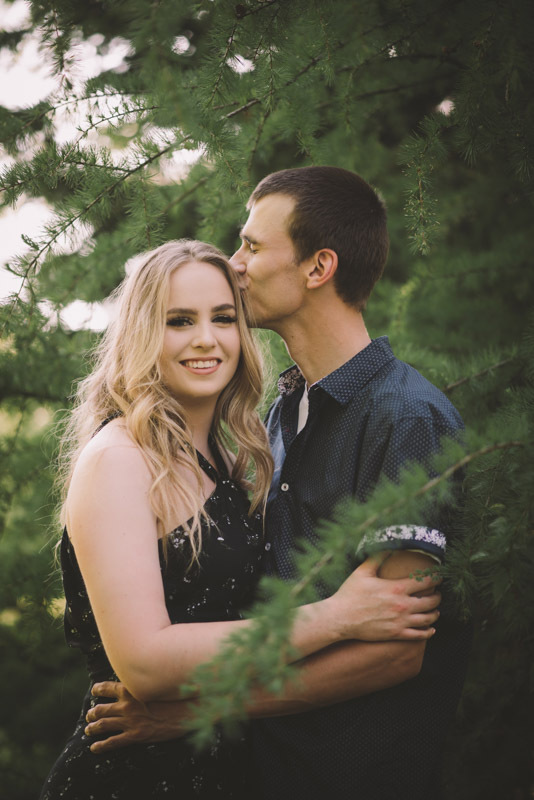 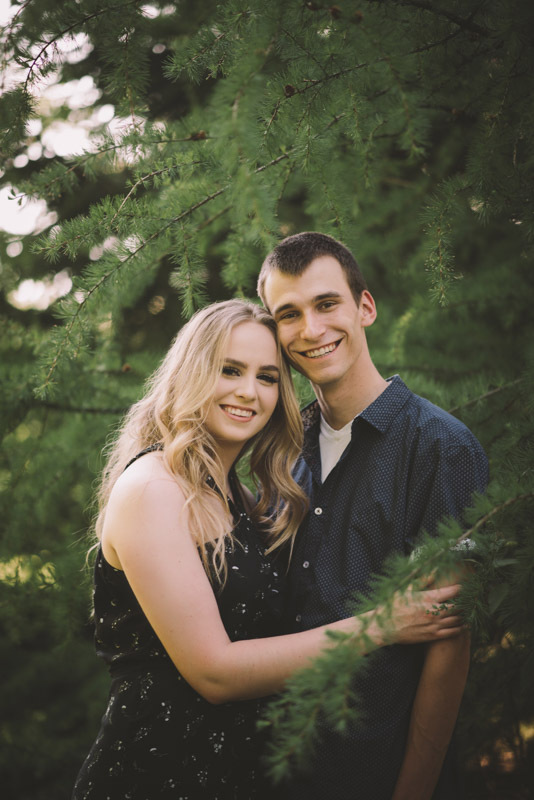 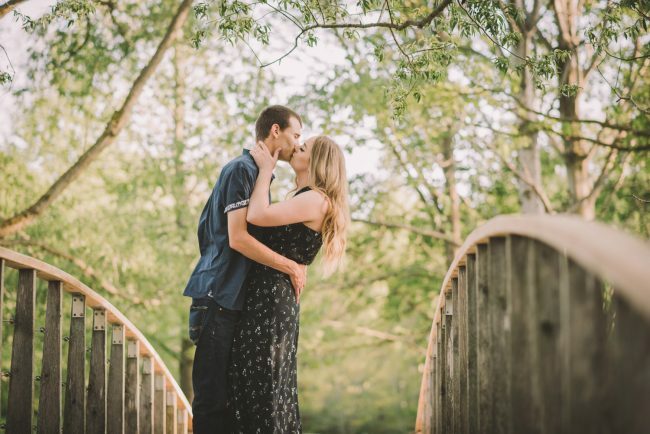 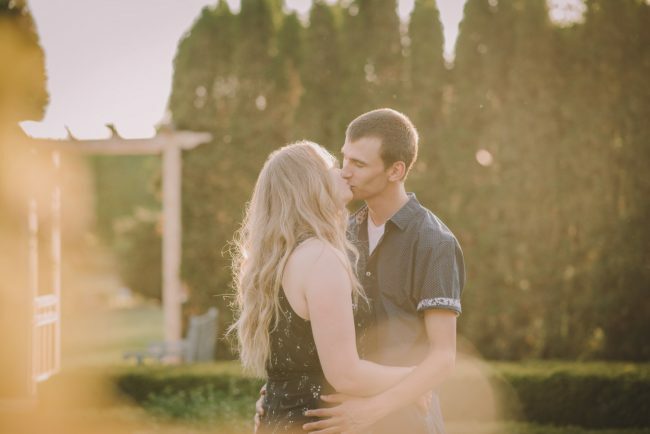 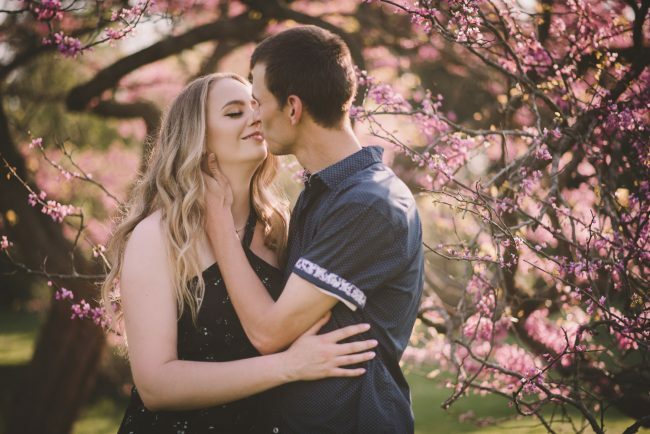 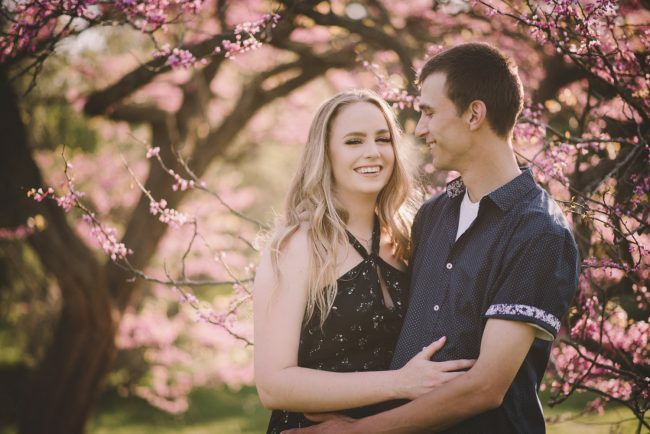 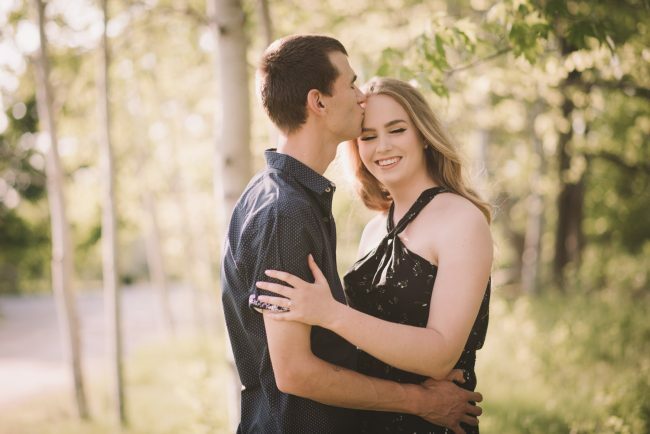 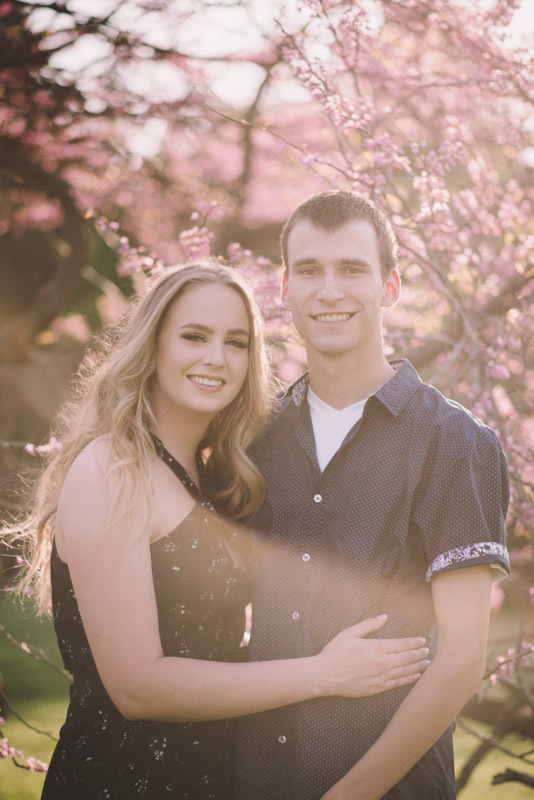 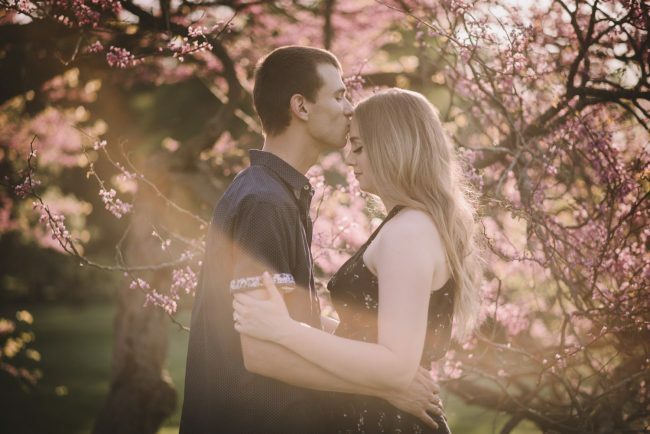 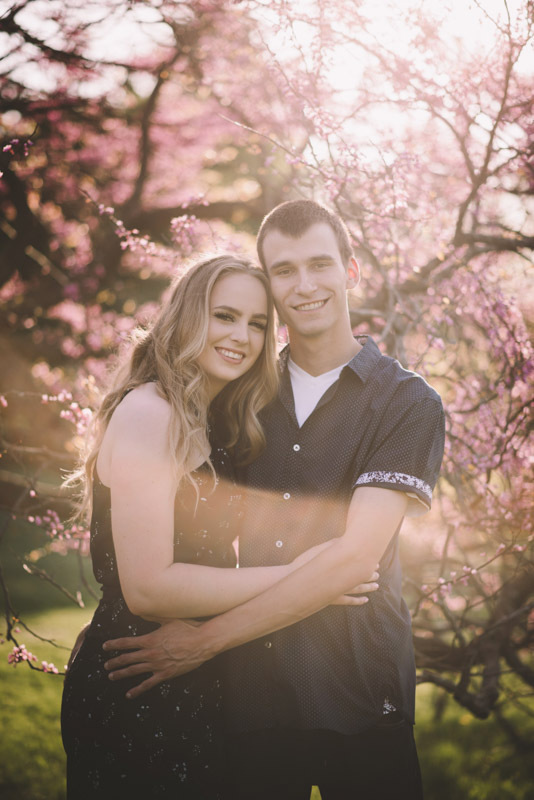 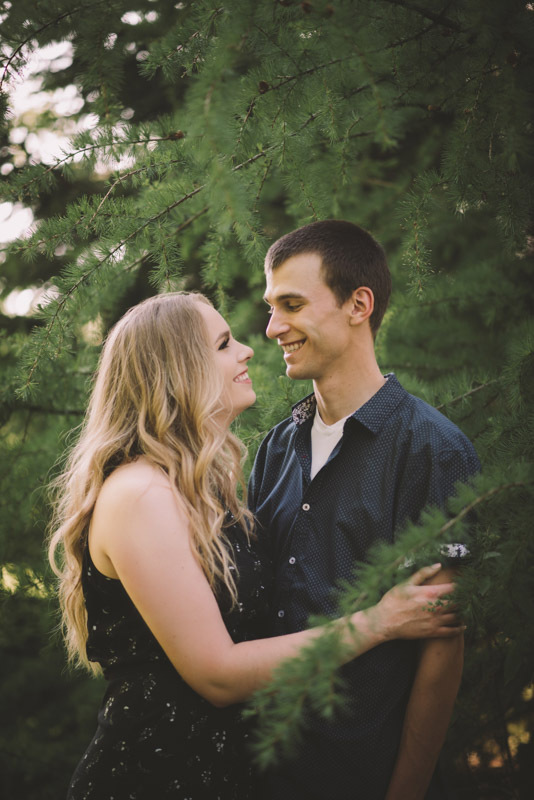 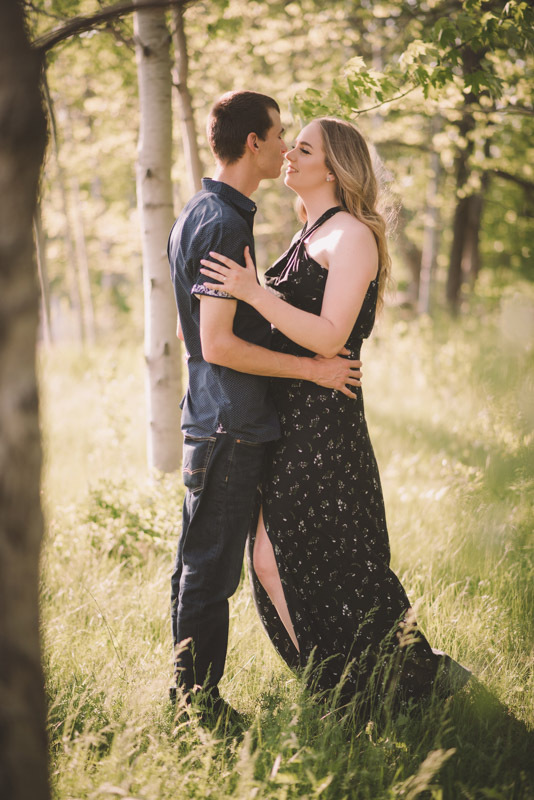 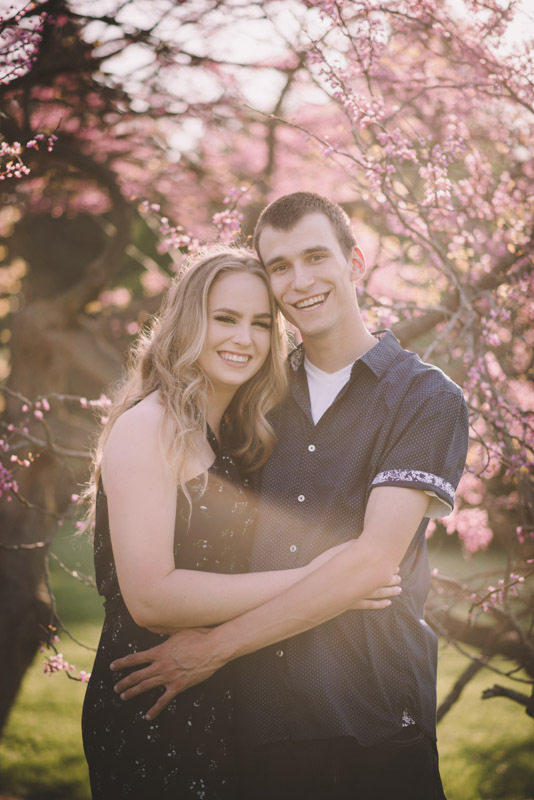 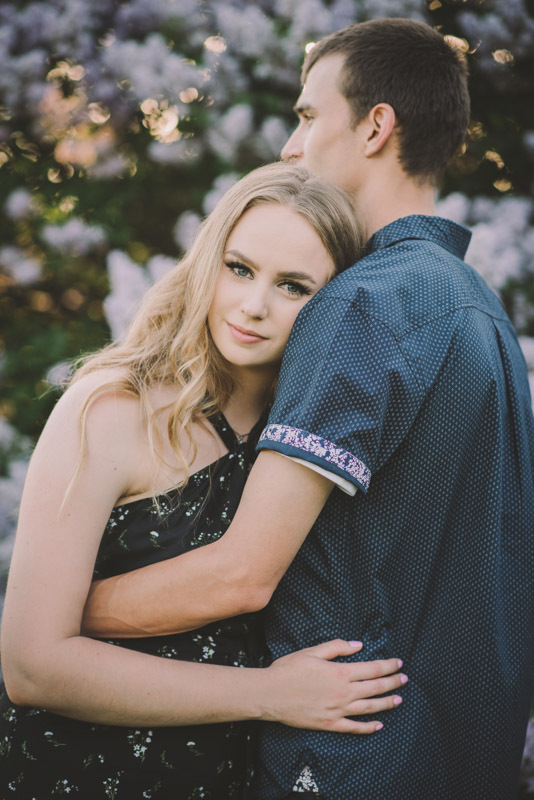 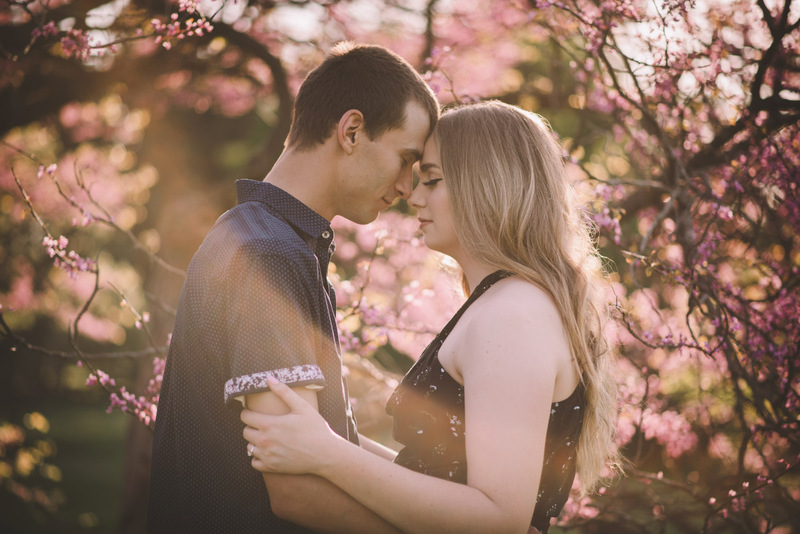 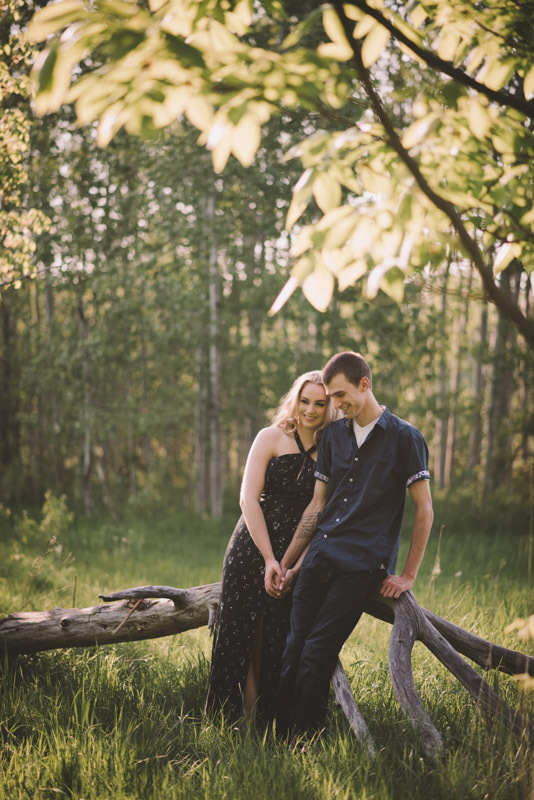 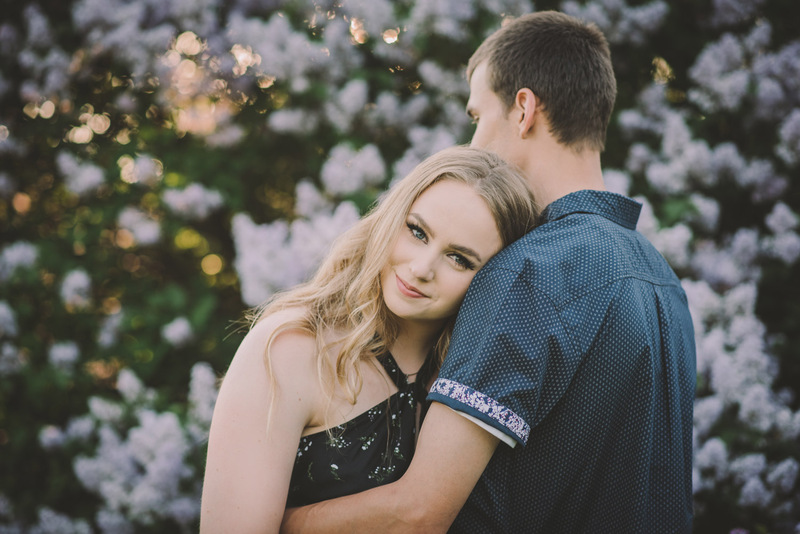 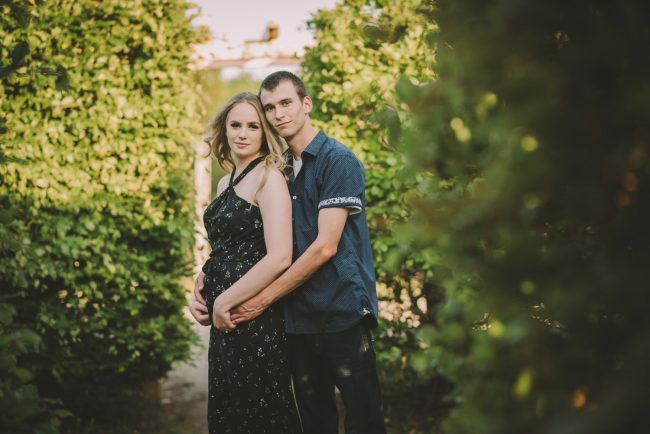 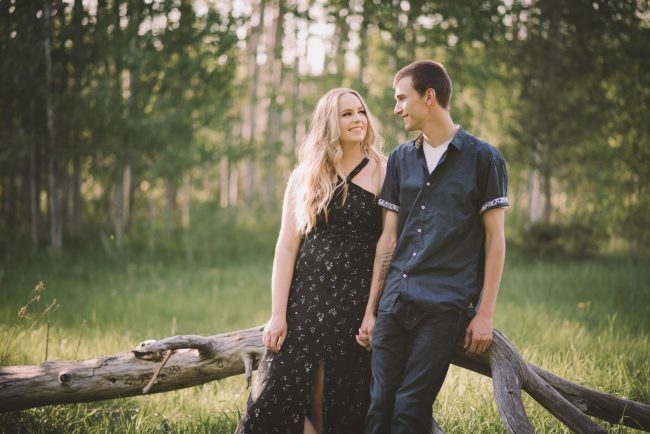 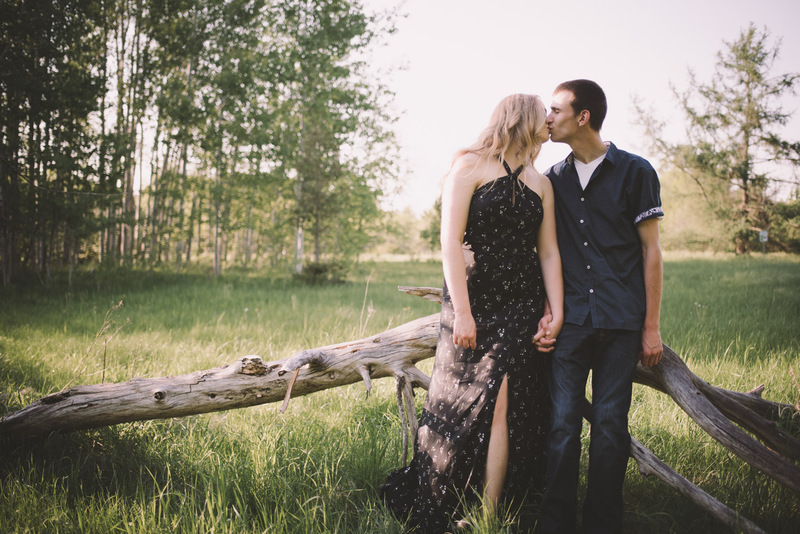 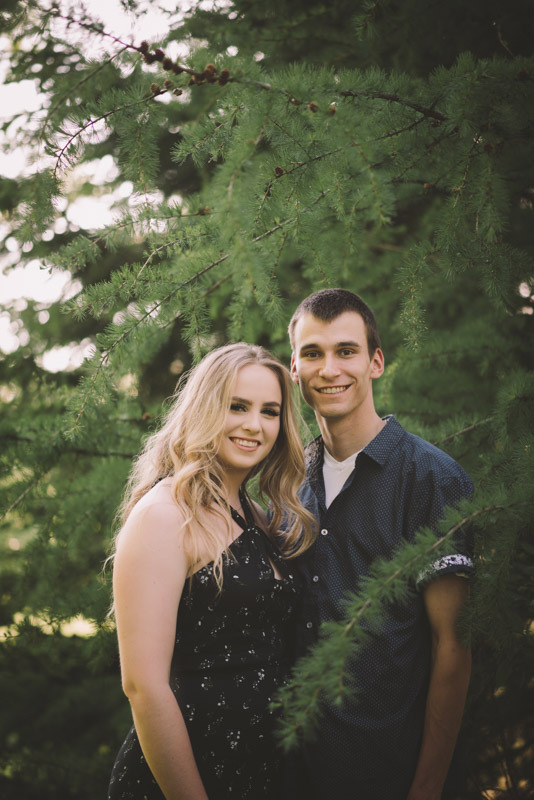 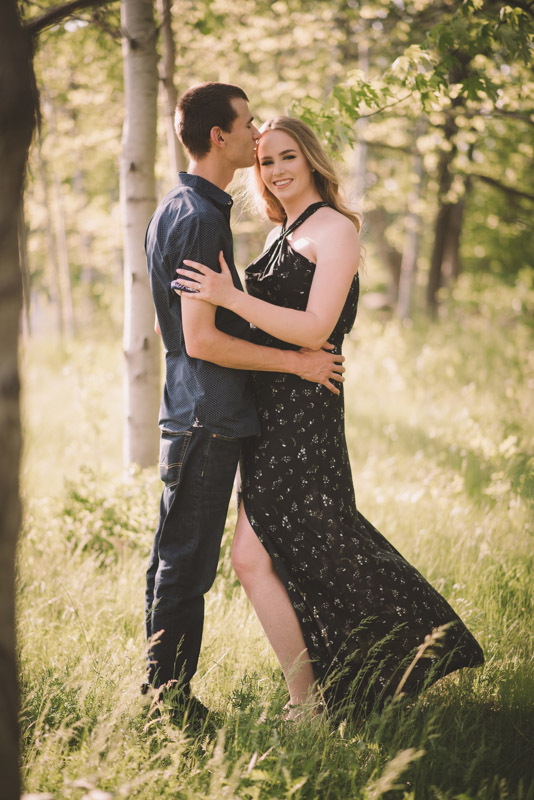 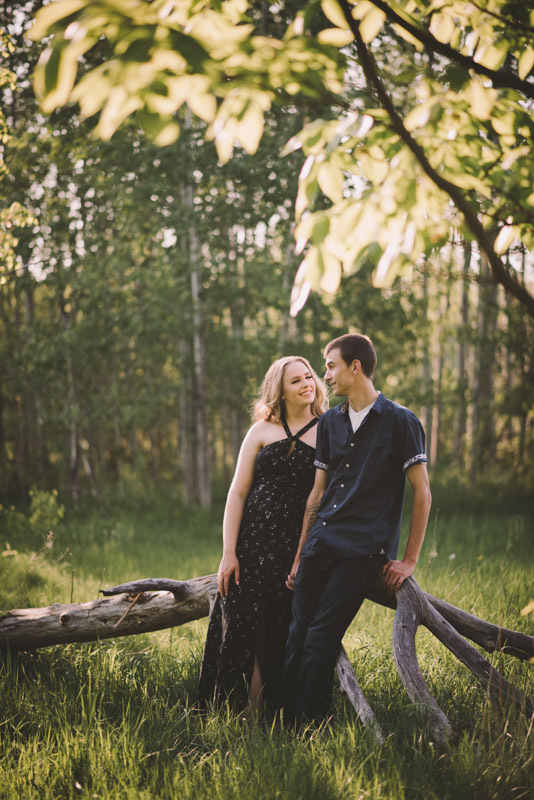 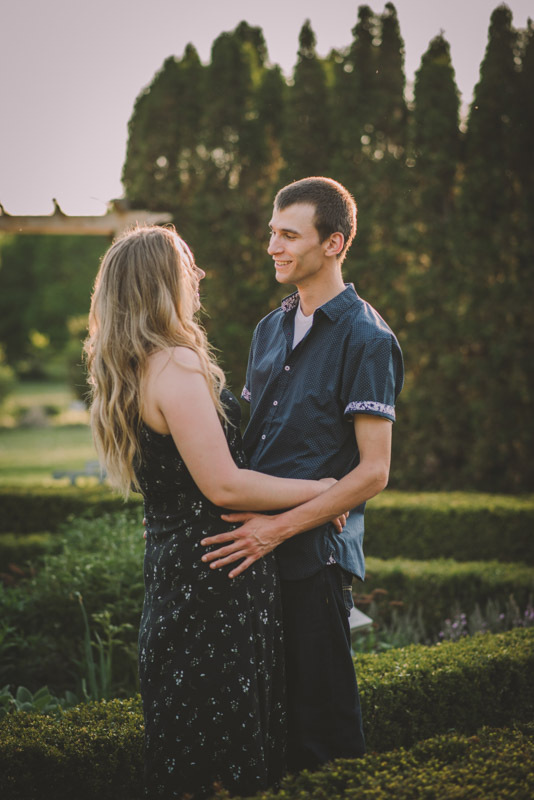 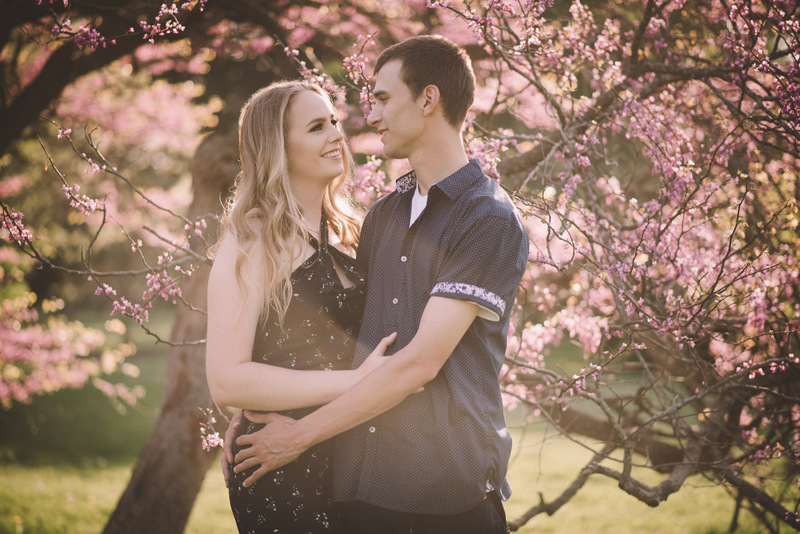 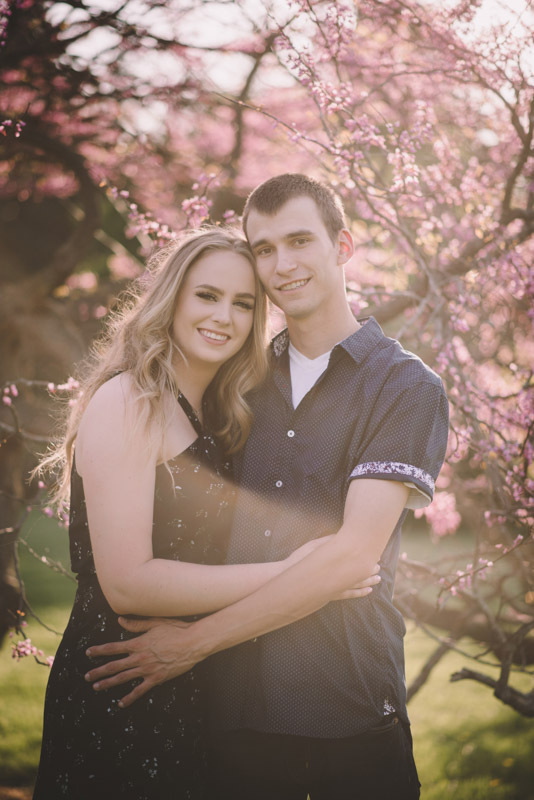 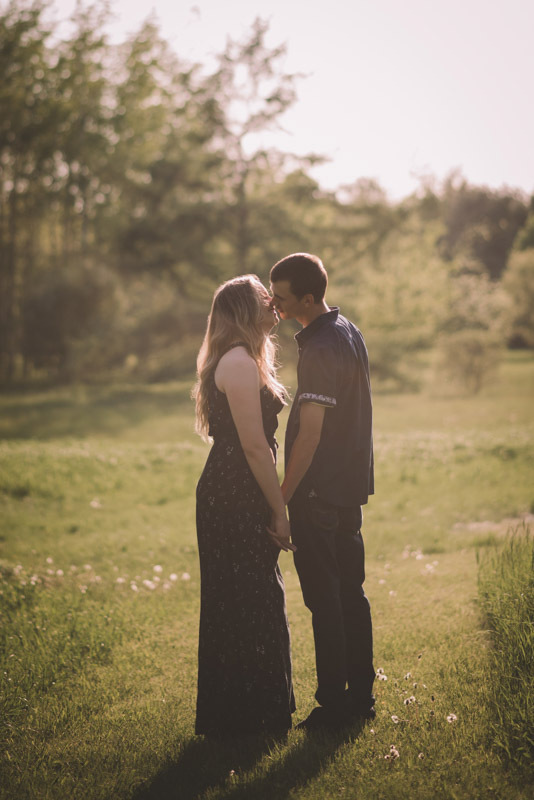 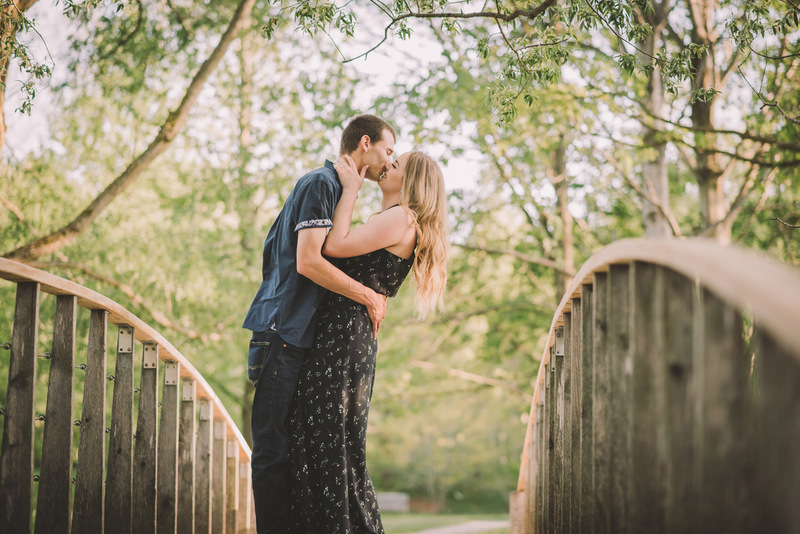 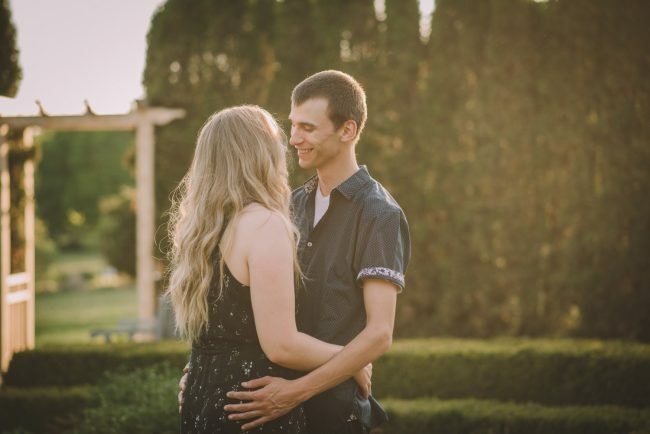 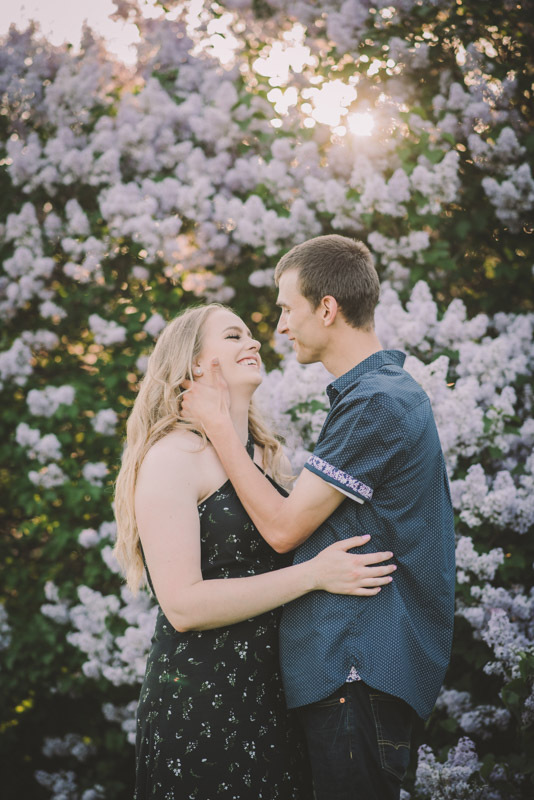 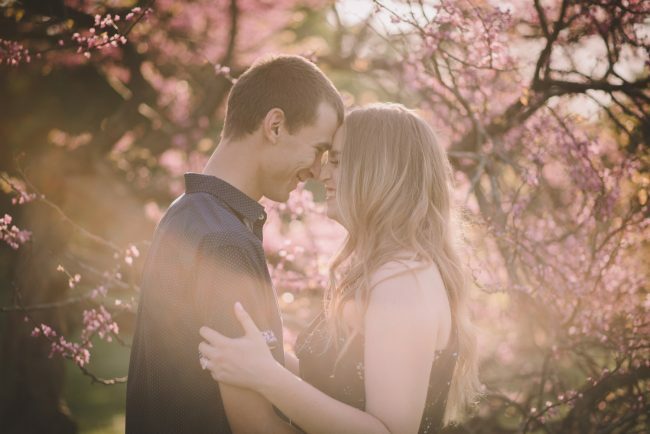 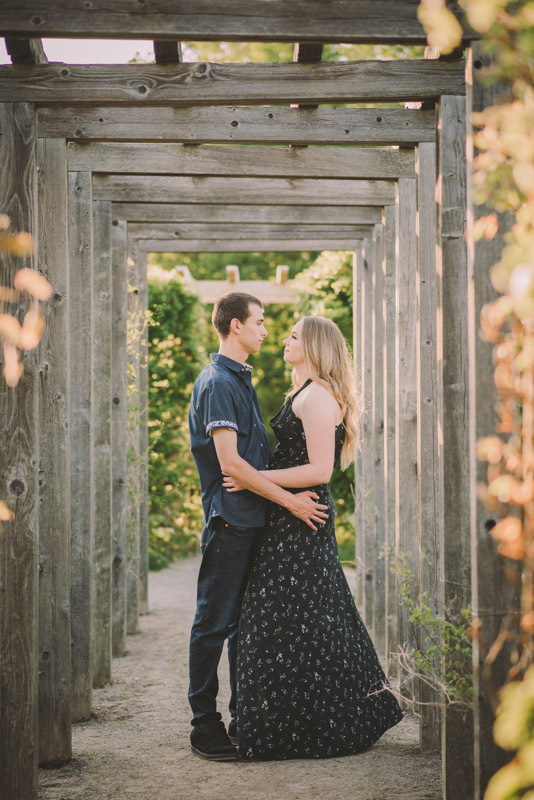 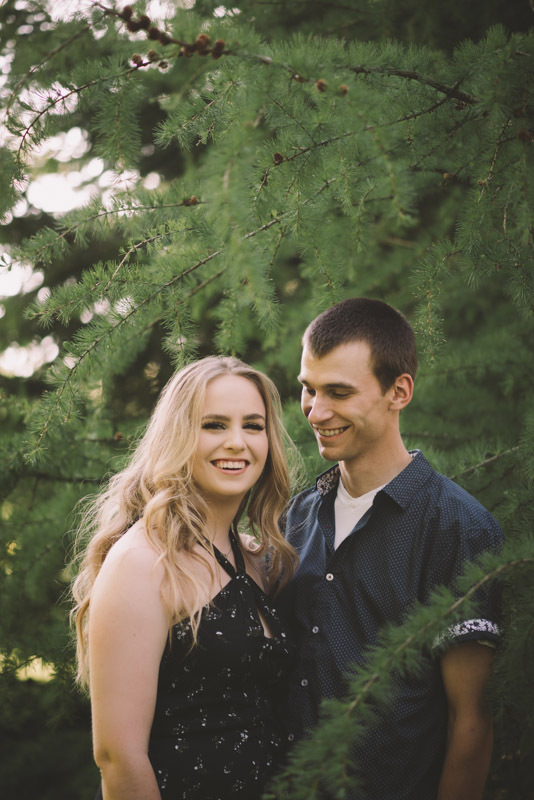 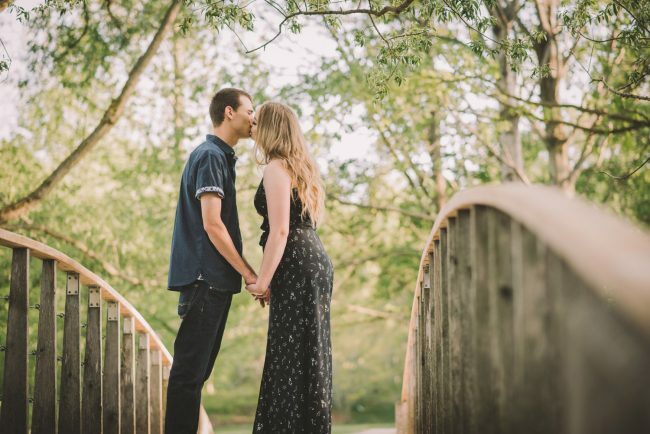 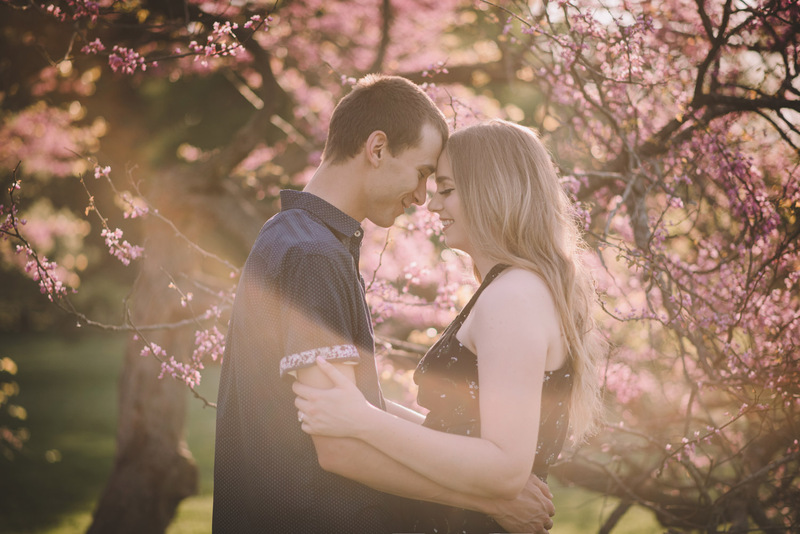 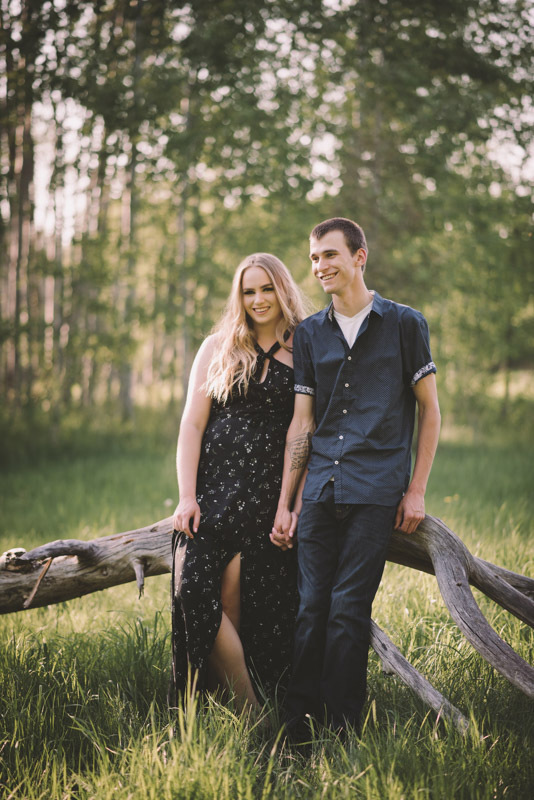 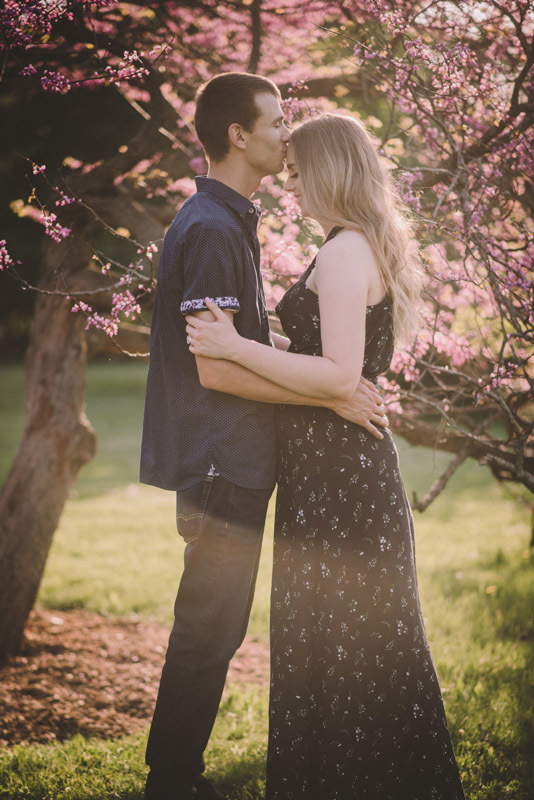 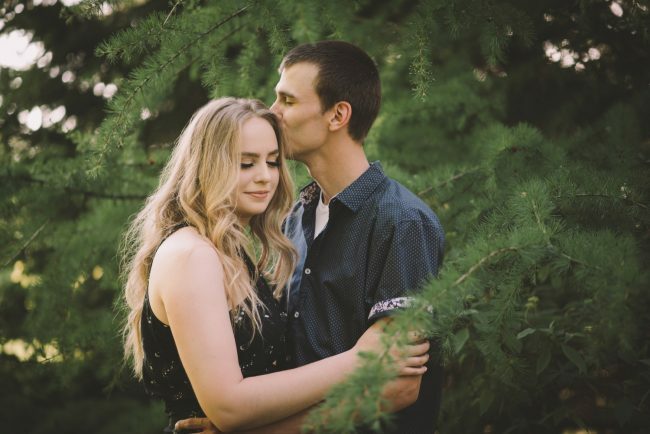 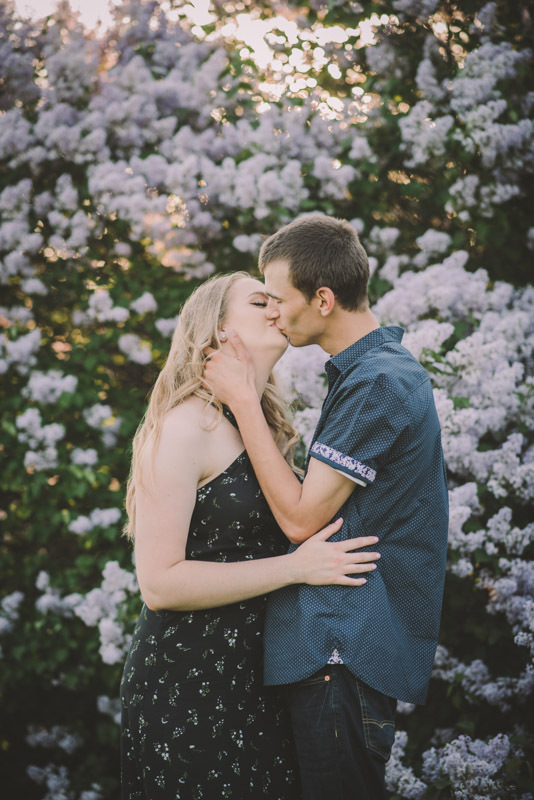 Bronte and Tyler’s beautiful engagement session took place in the spring at the University of Guelph Arboretum! 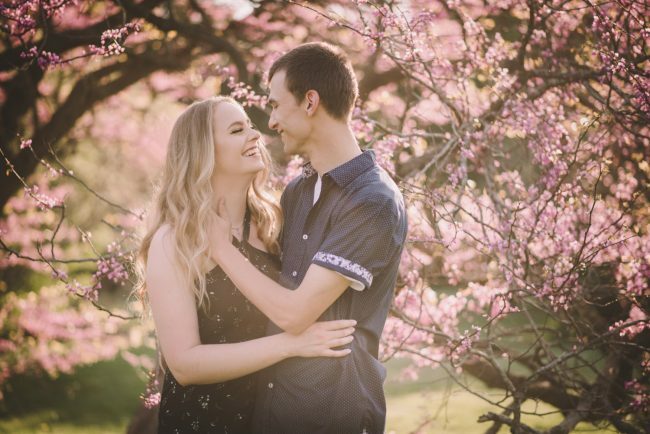 How gorgeous were these spring blossoms?! 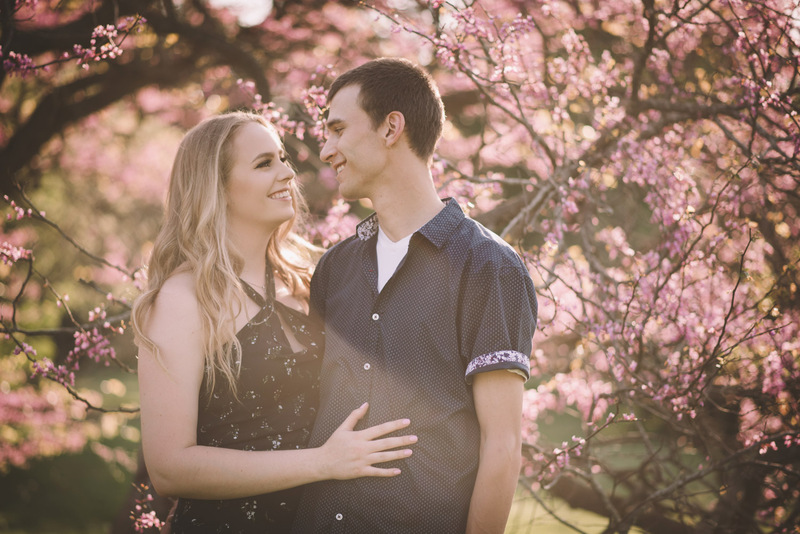 We were a bit too late for the apple blossoms, but we still managed to find a gorgeous Redbud stand and lilac bushes in the park. Ahhhhmazing!